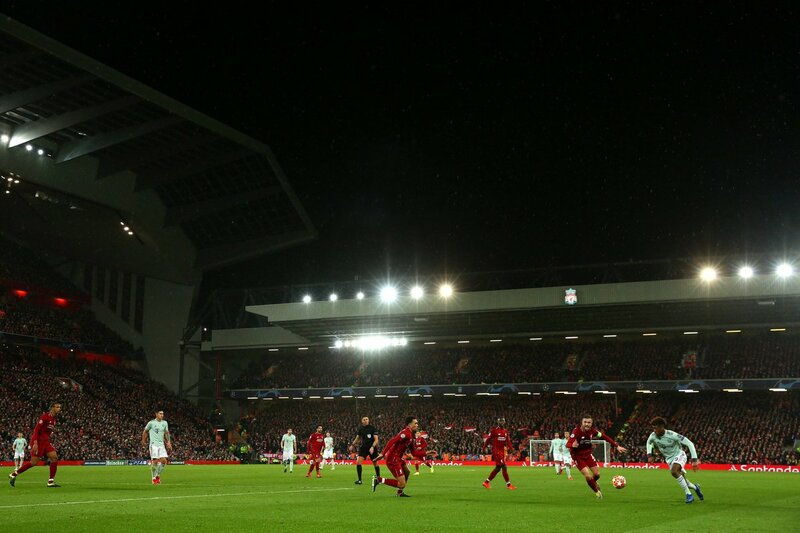 Liverpool and Bayern Munich played out a goalless draw in the first leg of the Champions League last 16 at Anfield. The return is scheduled to take place at the Allianz Arena on March 13. 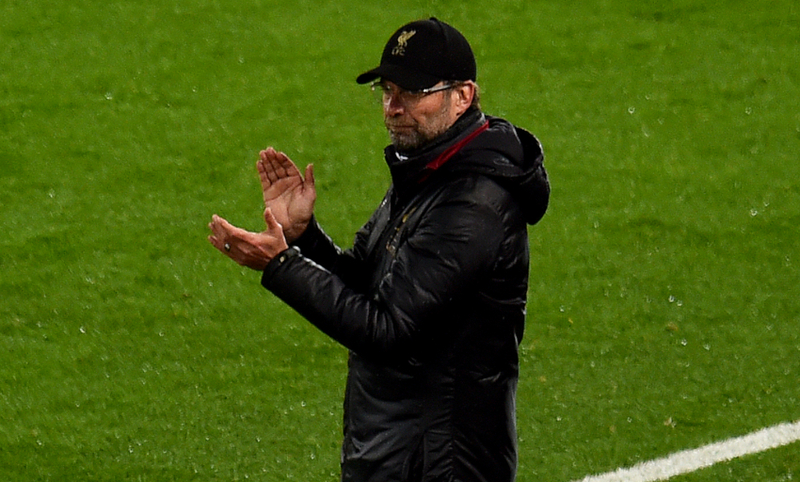 The boss addressed the media in his post-match press conference at Anfield following the conclusion of tonight's game. 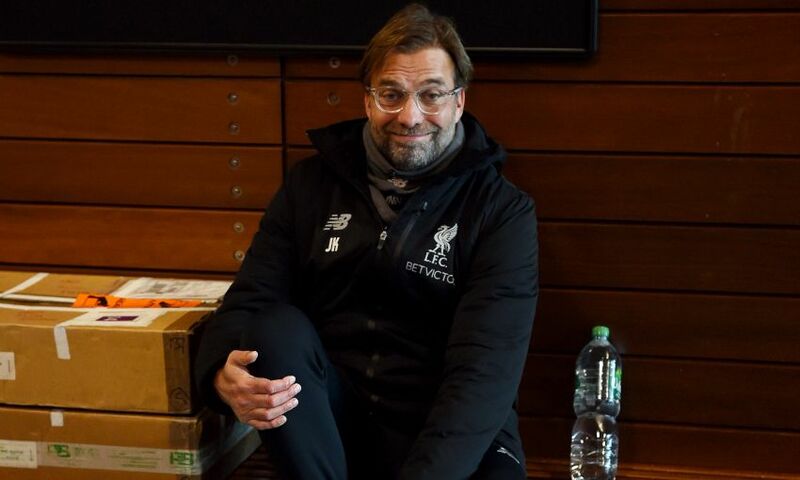 You can read what Klopp had to say by clicking here. A tough game against a good opponent. Everything will be known in Munich. Well done boys tonight ???? 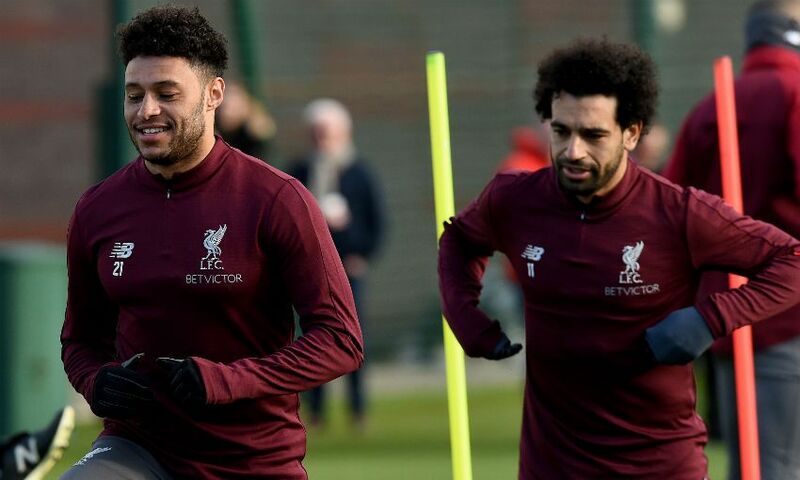 #ynwa?? 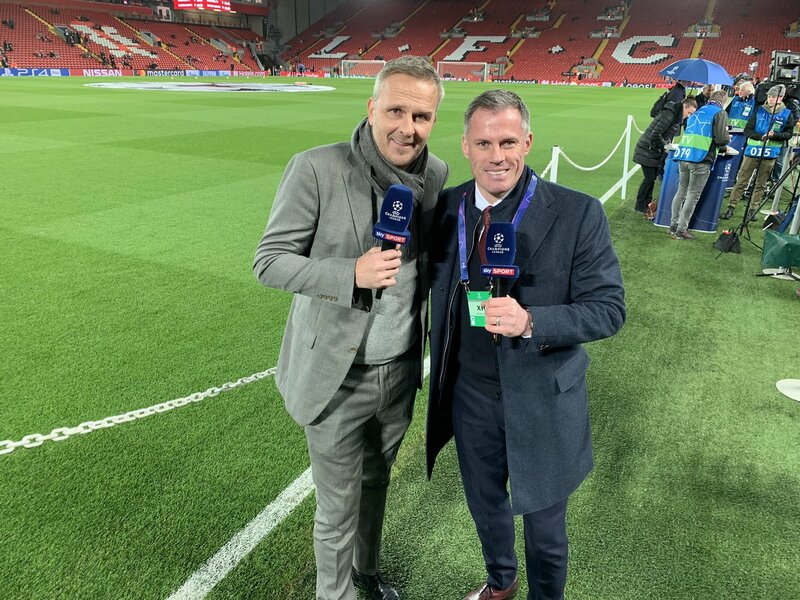 Here's Jordan Henderson's reaction speaking to BT Sport post-match: "We're disappointed not to score, but we kept a clean sheet and defended well. We had enough chances, especially in the first half. "It's not the worst result in the world and the performance level was good but we lacked that bit in the final third. "It's still alive. We've got games before the second leg. We've got to be confident still. It'll be difficult but we have experience in the Champions League. We can go there and hurt them." 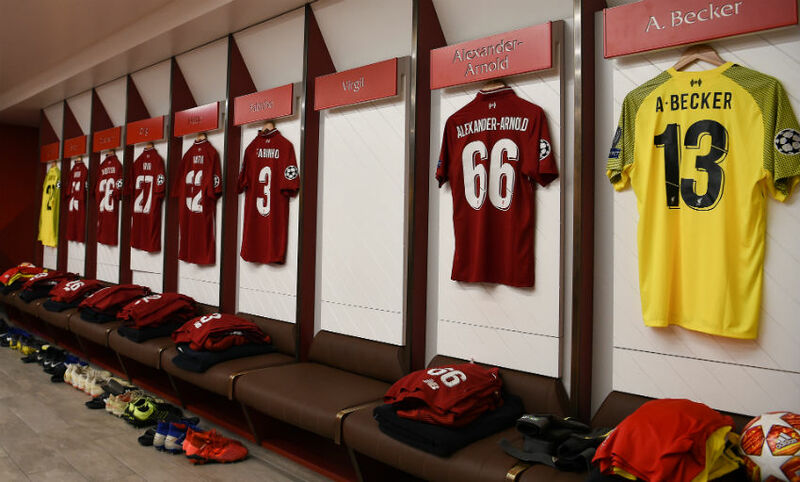 It ends goalless at Anfield in the first leg of the Champions League last-16 tie between Liverpool and Bayern Munich. 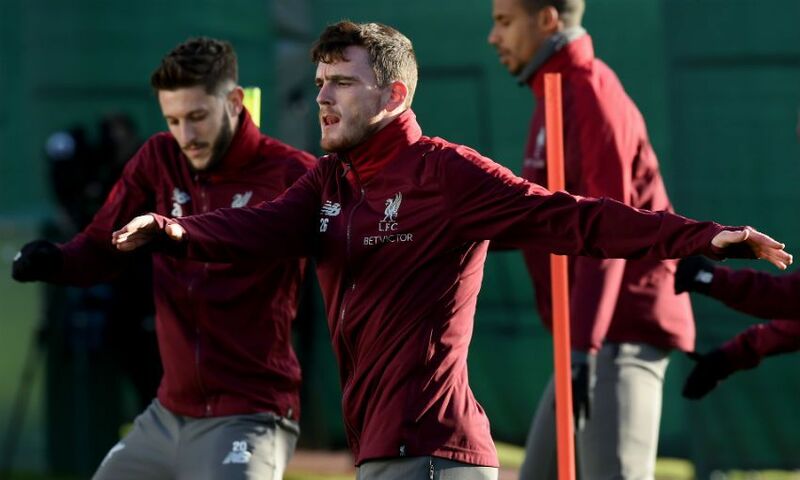 The Reds had the better chances, but were unable to force the breakthrough leaving the second leg in Germany in three weeks' time finely poised. 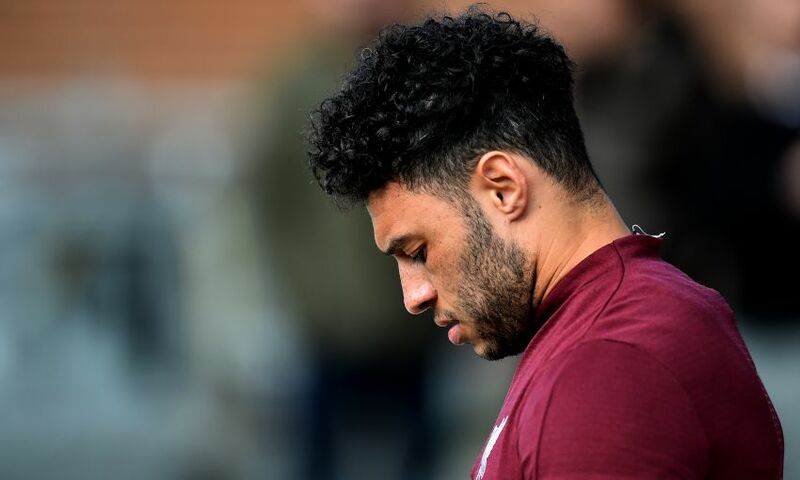 Rafinha comes on for Gnabry for the visitors. 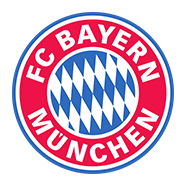 Bayern's second change sees Sanches come on for Rodriguez. Mane's diving header towards the near bottom corner from Robertson's cross is pushed behind by Neuer. 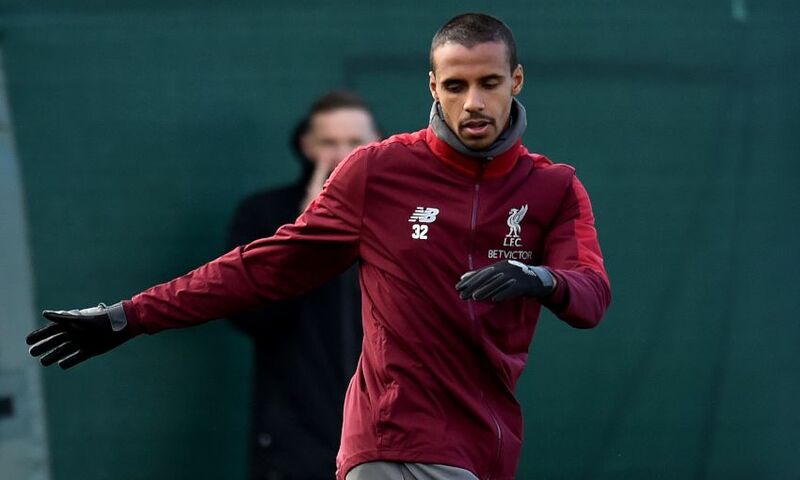 A wayward clearance from Henderson's ball pumped back into the area falls for Matip just inside the box, but he can't connect properly and skews well wide. 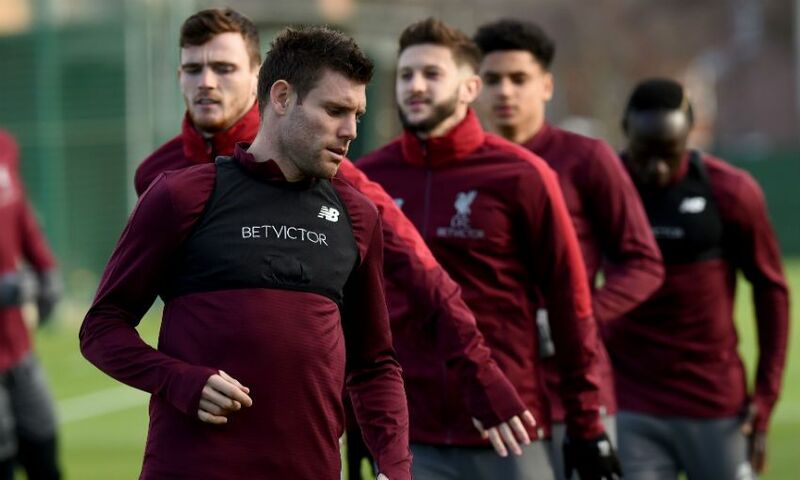 Double Liverpool change - Milner and Origi on for Keita and Firmino. Salah scampers into the area beyond Alaba from the right, but he can't get a shot away inside the crowded box. 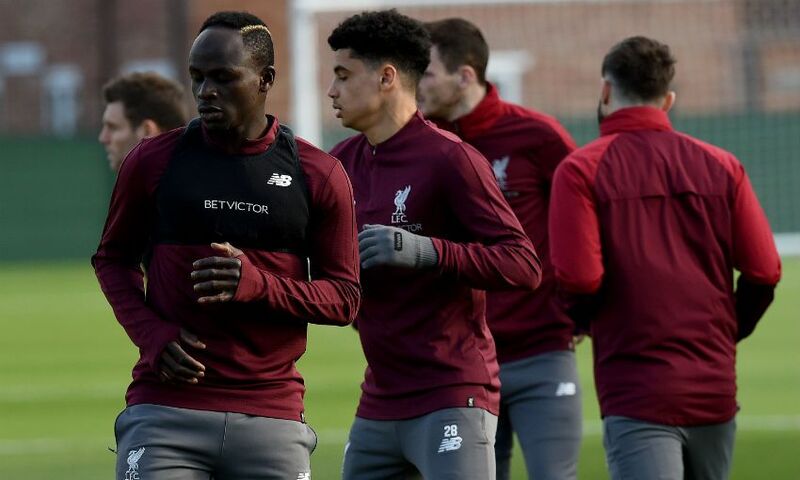 Mane looks to get a shot away from Alexander-Arnold's cross, but he's challenge by Sule before he can strike. 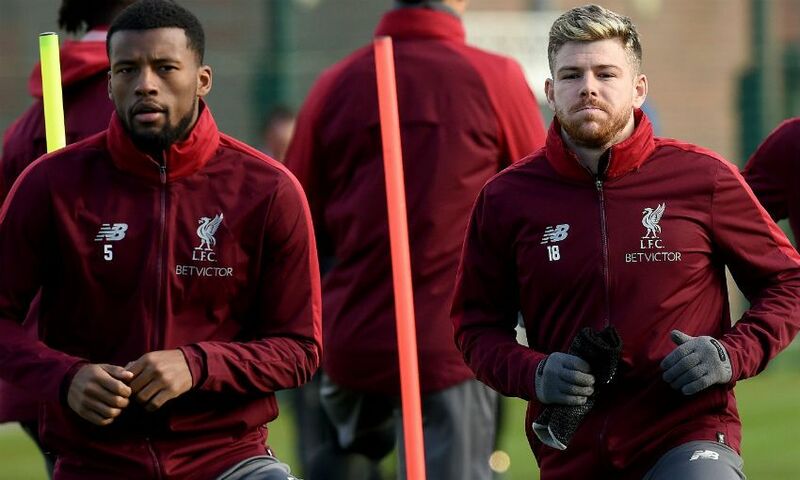 Gnabry cuts in from the right and drills one not too far over Alisson's crossbar from 20 yards. 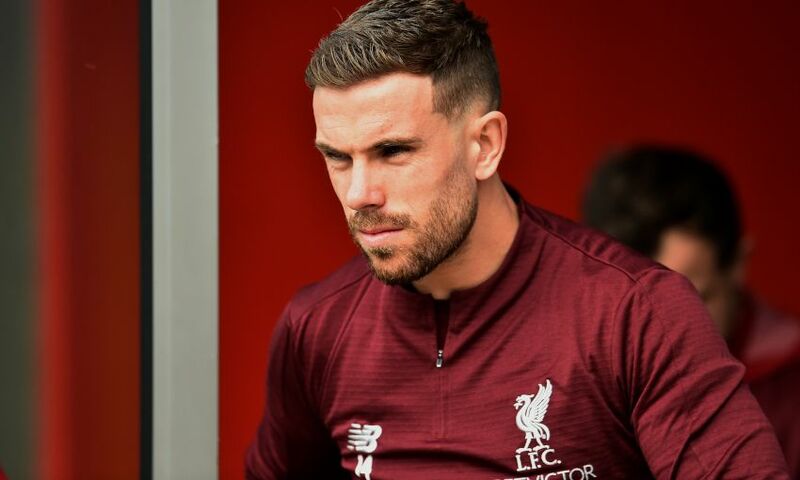 Henderson is booked for a challenge on Martinez. 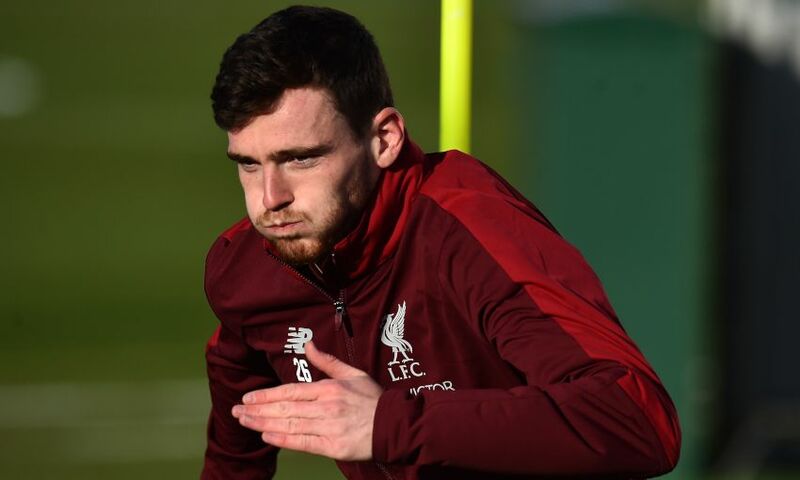 Liverpool break at pace through Keita, but his pass for Robertson is too far ahead of the full-back; however, Sule clatters the ball against him and it loops to the back post. 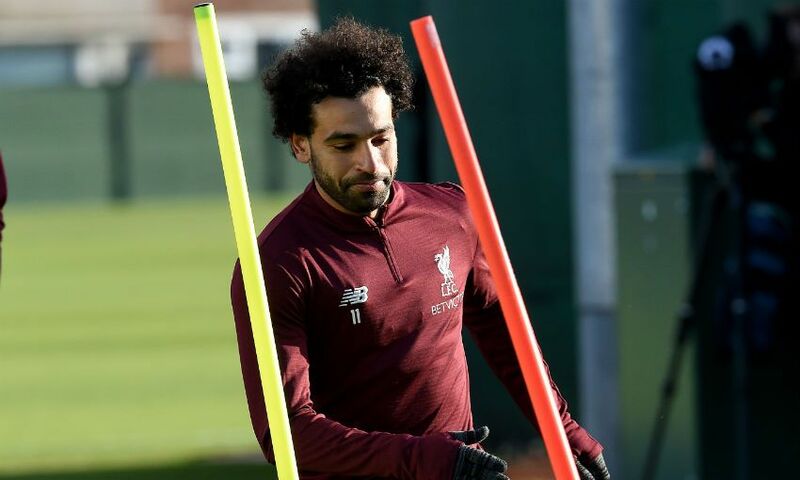 Salah collects but he's off balance and can't turn it in from a tight angle. 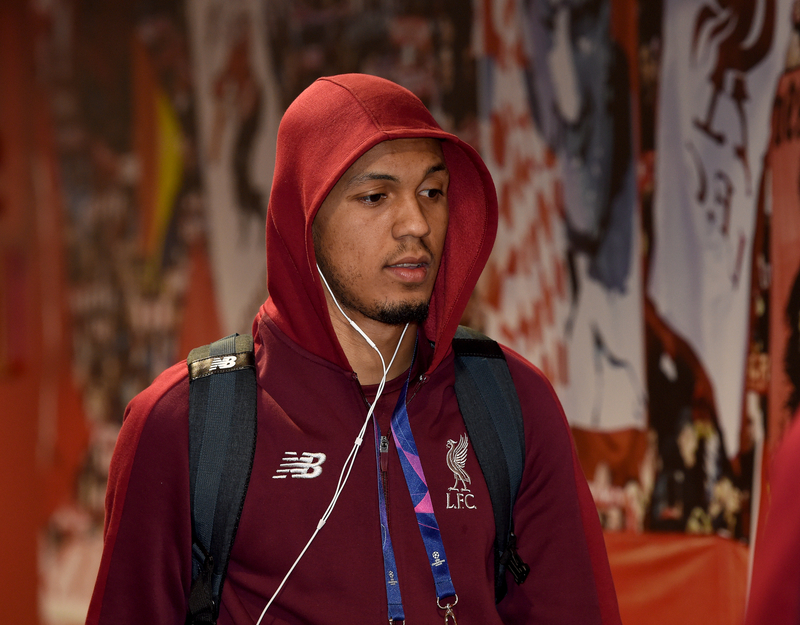 Brilliant challenge from Fabinho inside the six-yard box thwarts Lewandowski. There was no room for error with that one. 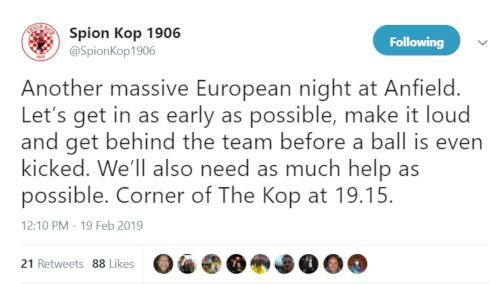 Bayern re-start the game at Anfield. An absorbing first half ends goalless at Anfield, with Liverpool having created the better chances. 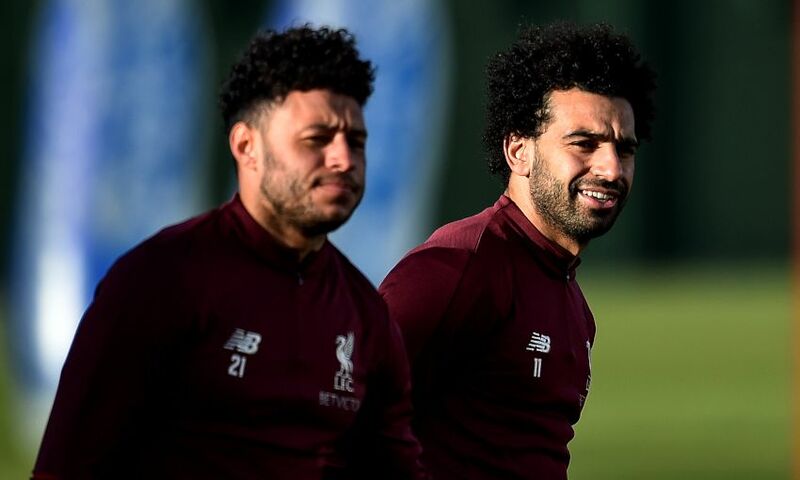 Another Liverpool opportunity. 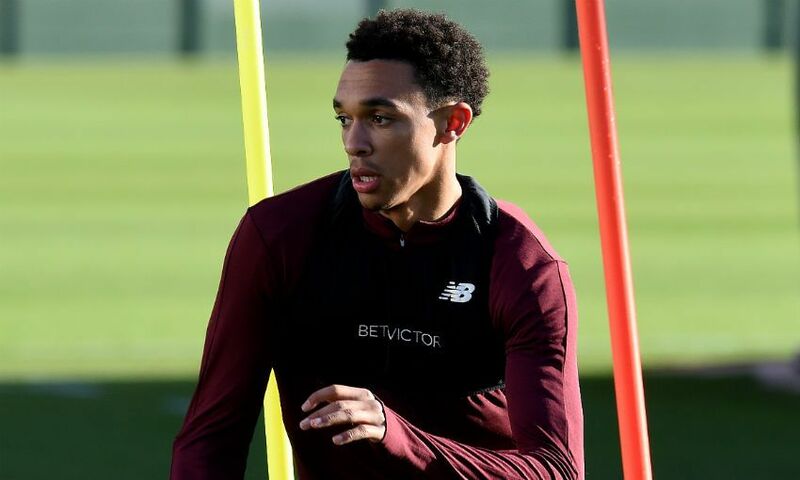 This time Firmino side-foots Alexander-Arnold's ball towards the far corner from the front post, but it doesn't have the power to beat Neuer, who recovers. Firmino finds space and lofts a ball over Neuer's head towards the back post, but it's too far away from Mane for him to turn it in. 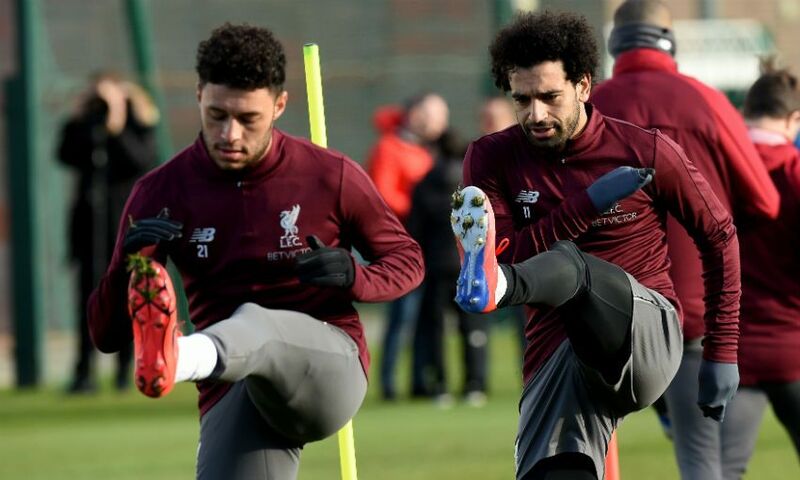 Another opening is carved out by the hosts as Salah back-heels for Firmino. 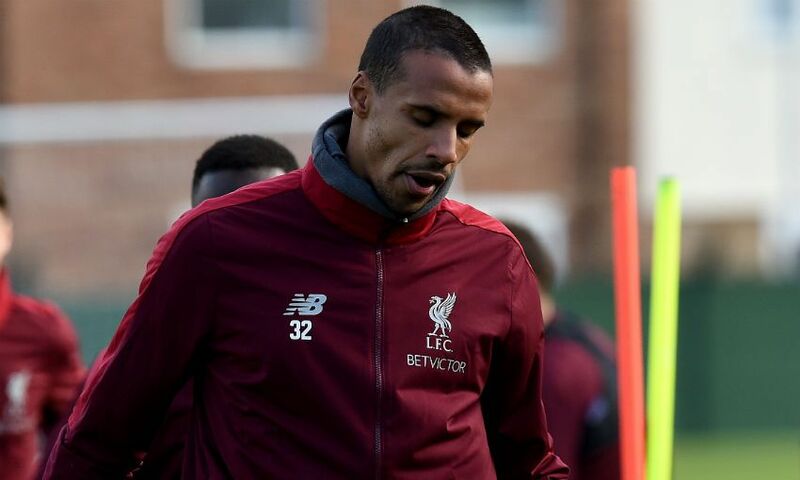 His low cross finds Matip, still forward from a corner, but the centre-back is denied by a challenge from Hummels. Keita has a shot blocked. 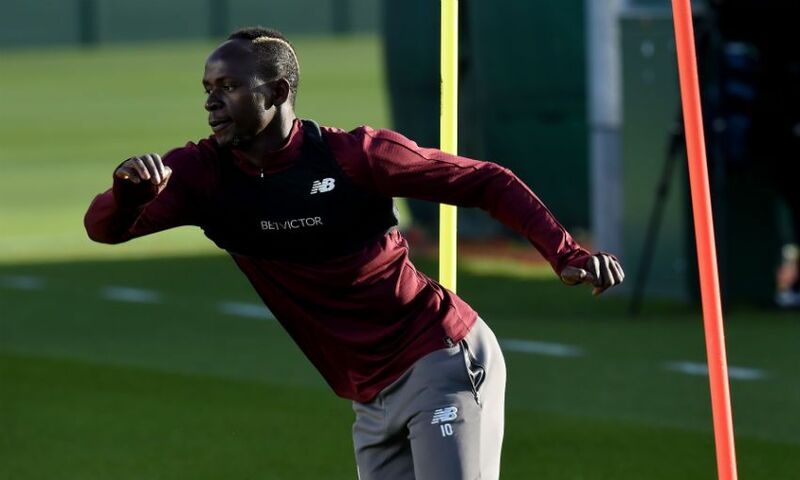 The ball spins up high into the air and into the six-yard box, where Mane hooks it behind with a scissor-kick. Gnabry shoots low across goal from just inside the box. 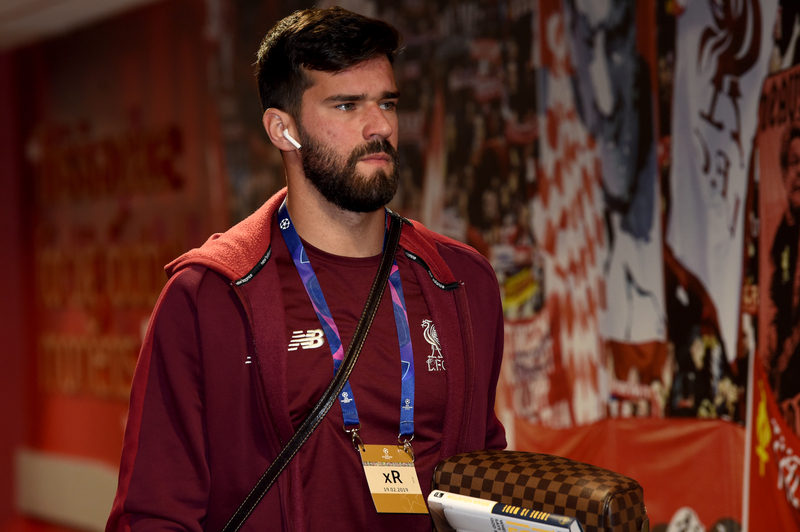 Alisson tips it behind. 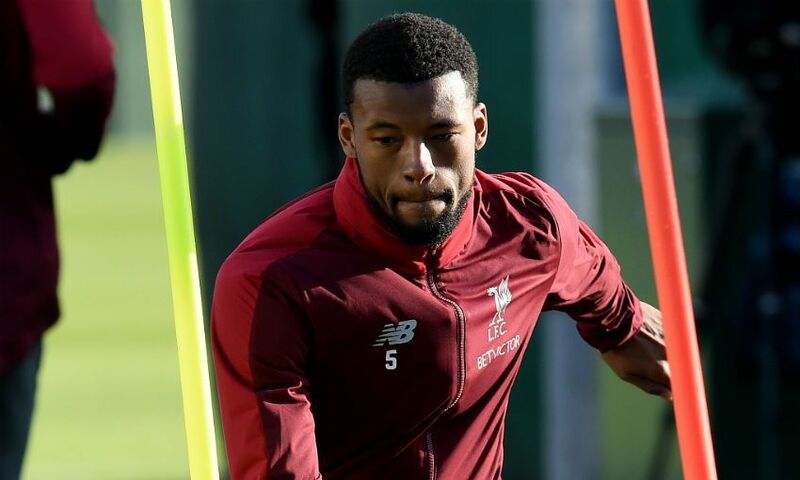 Liverpool spurn the game's best chance so far as Firmino wins the ball back and plays it to Keita, whose shot is charged down. 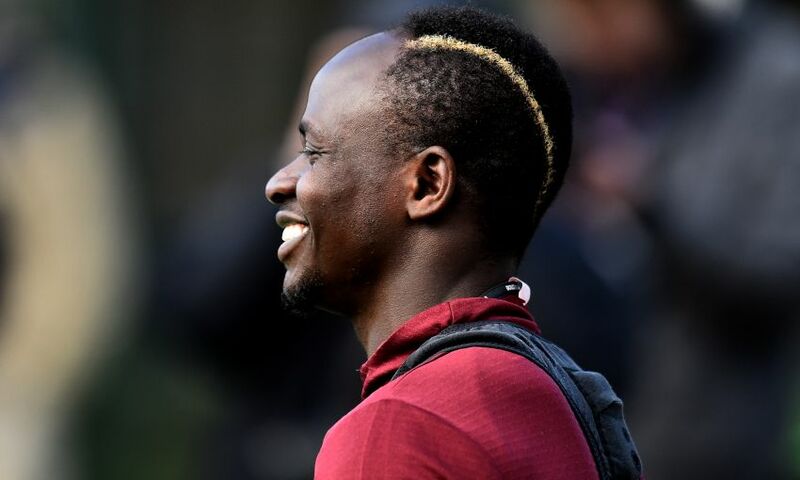 It breaks to Mane unmarked, eight yards out, but he scoops wide on the spin. 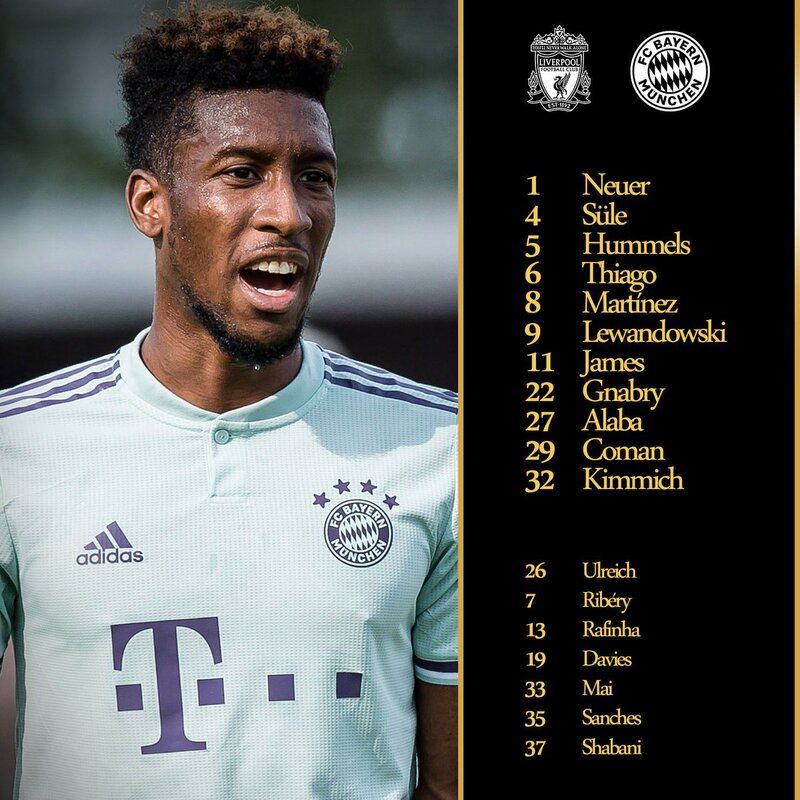 Kimmich is booked for a trip on Mane. It means he'll be suspended for the second leg in Munich. 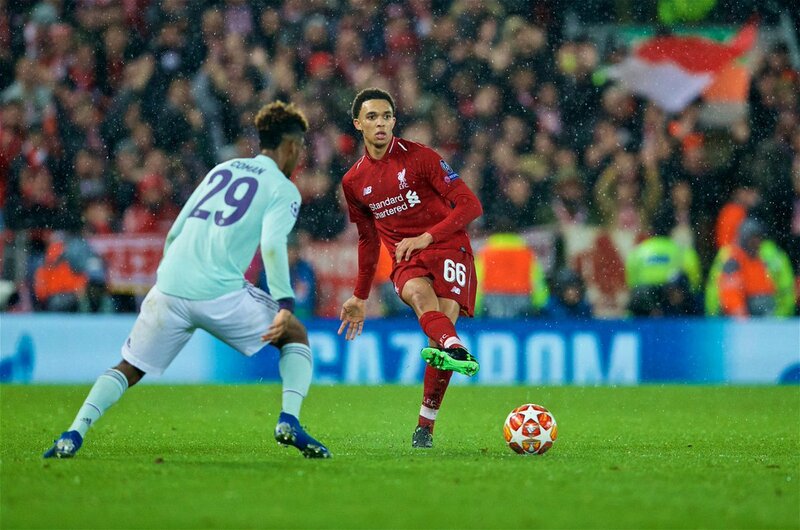 Alexander-Arnold hooks the ball back into the area after his initial free-kick was cleared. 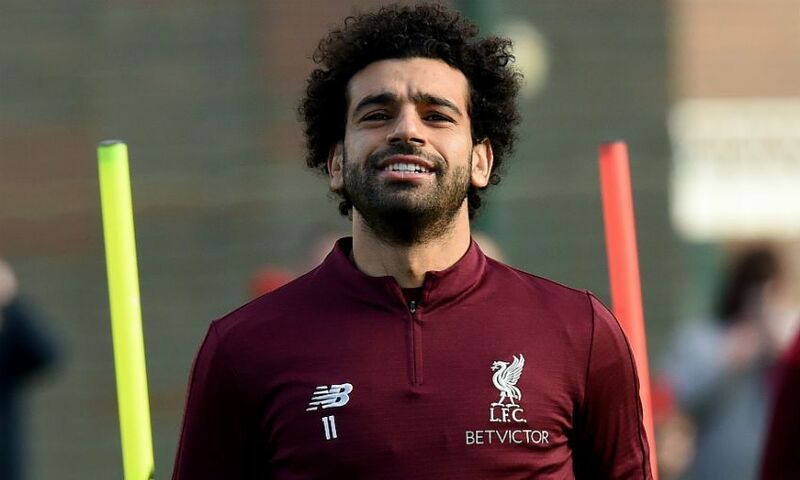 Salah meets it at the back post, but sends his header wide under pressure. 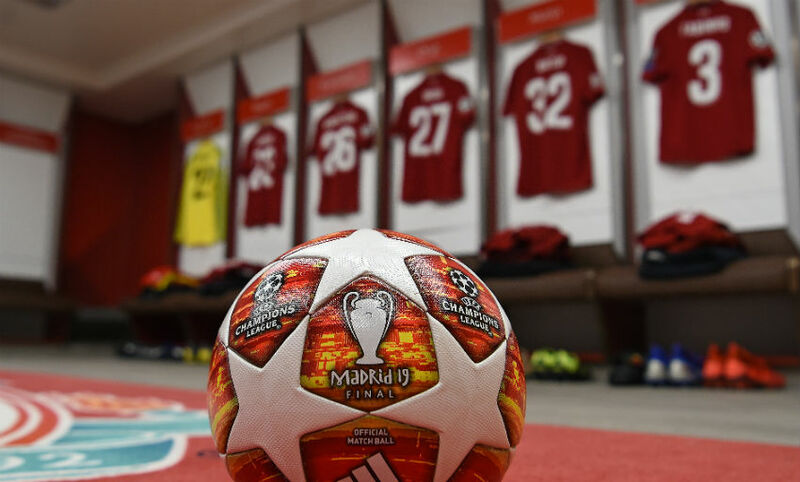 The ball is pin-balling around the Bayern box. It results in Keita trying an overhead kick from the edge of the area, but it's well off target. 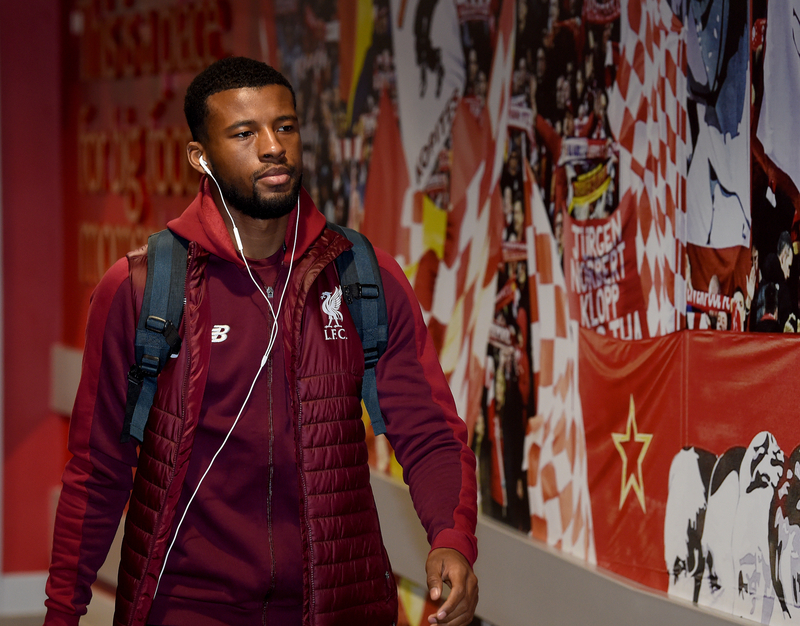 Now Coman slams one into the Reds' side netting after sloppy play from Alisson and Matip give the ball away on the edge of the area. Mane goes around the outside of Kimmich and shoots left-footed, but he angles it wide of the near post. 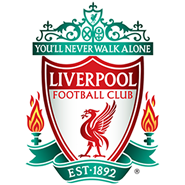 Only some magnificent relfexes from Alisson keep the scoreline at 0-0 as Matip meets Gnabry's low cross at point-blank range and inadvertantly diverts it towards his own goal under pressure from Lewandowski. Thankfully, the ball cannons against the goalkeeper's huge frame. Seconds later, Keita thwarts a shot from Rodriguez with a block inside the box. 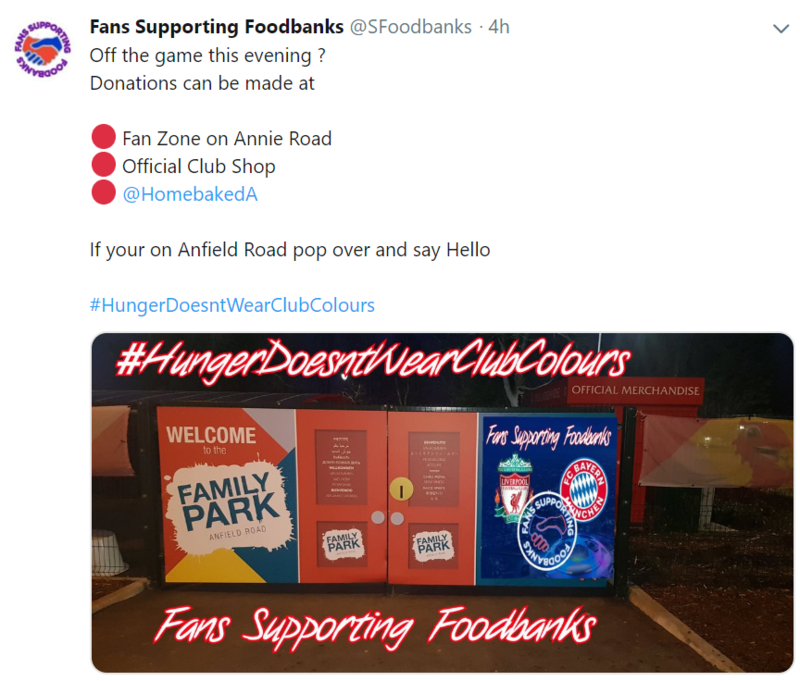 Liverpool fashion the game's first chance as Henderson's 50-yard pass finds Salah's run between two Bayern defenders, but his prod goalwards is too close to Neuer. 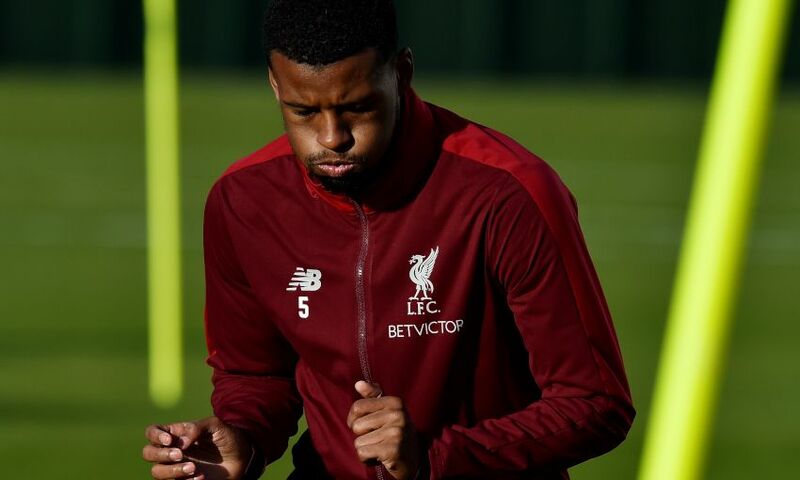 Alisson races from his line to beat away a hoisted ball into the area from Gnabry, with the 'keeper needing to clamber over Fabinho to reach it. 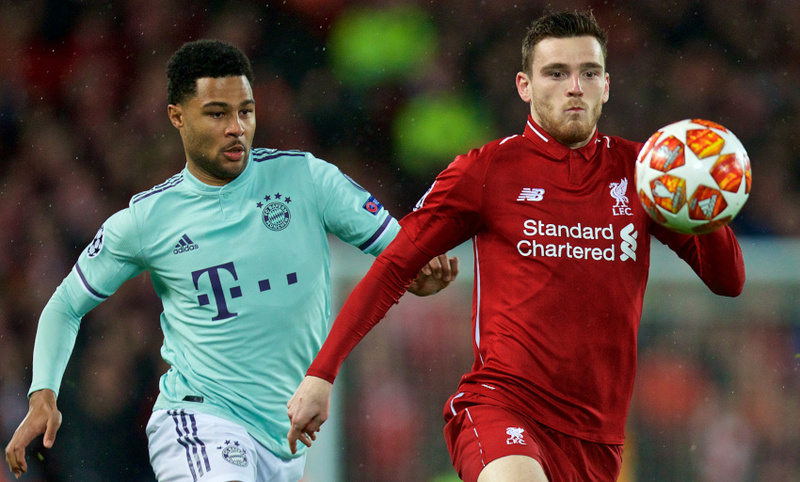 Little by way of chances in the opening exchanges, with Bayern looking to slow the game down and prevent Liverpool building up a head of steam. 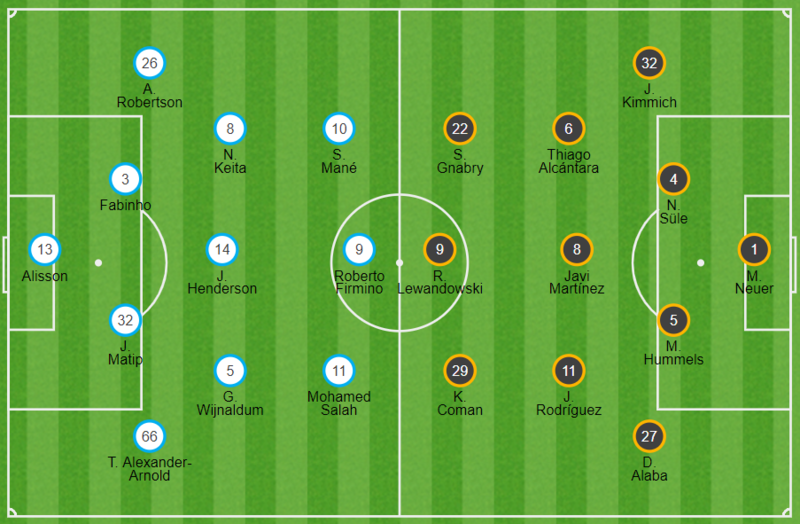 Liverpool kick us off at Anfield and we're under way. YNWA is booming around Anfield as the teams make their way out. It even drowns out the Champions League anthem. Anfield is absolutely rocking inside. "It's the third time in a row! 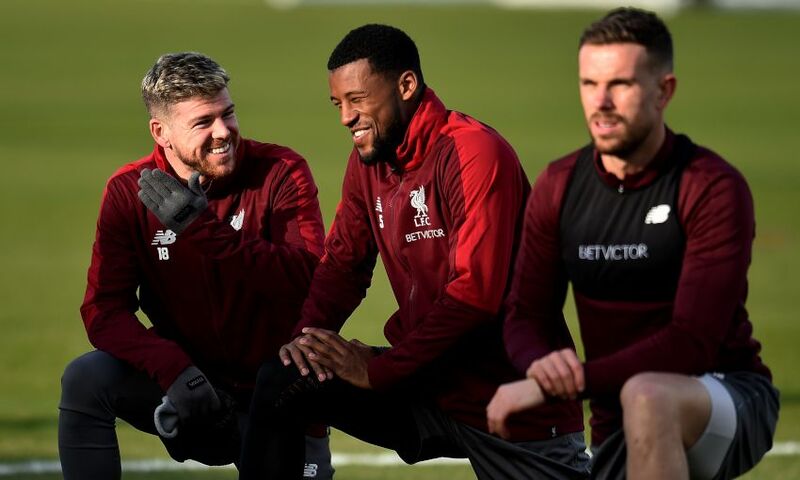 First James [Milner] before West Ham, then Gini [Wijnaldum] before Bournemouth, and now Bobby. Maybe we always need one out for the last session of the week! It's the same, you cannot be sure. 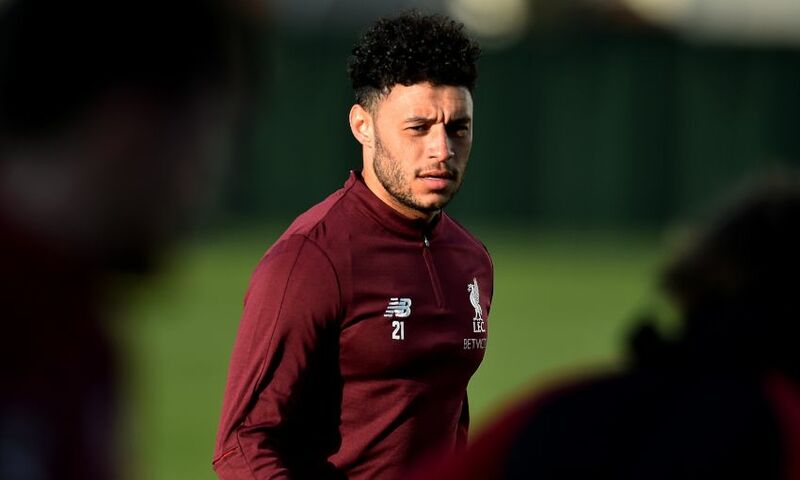 Yesterday the Doc was slightly positive and Bobby was very positive, he said: 'No, I'm fine.' But yesterday he was not fine, today he is fine - so let's go." "There was not a real doubt, to be honest. 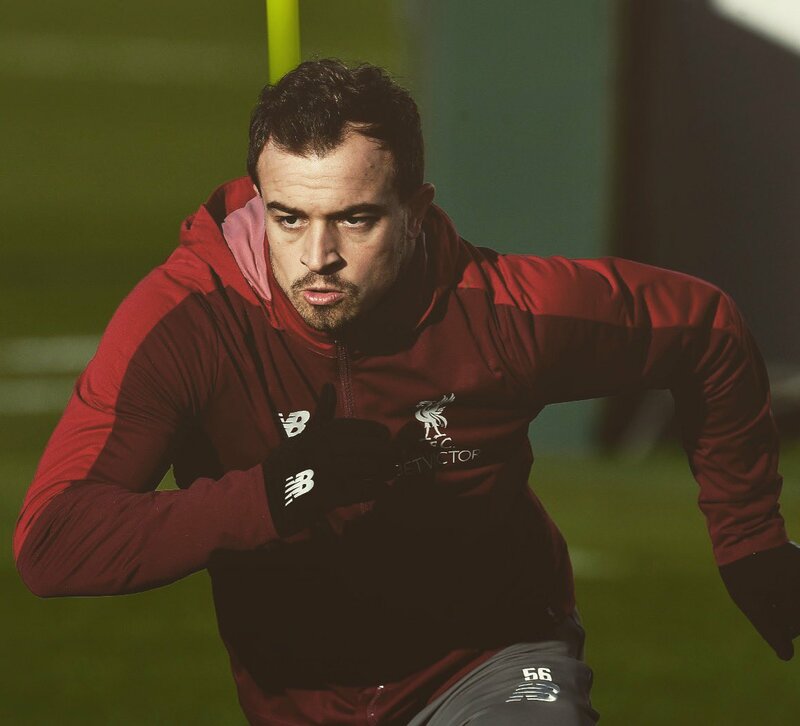 It was not mind games but Dejan had no chance for the game today actually, I don't think he even has a chance for the next game. He will take his time. 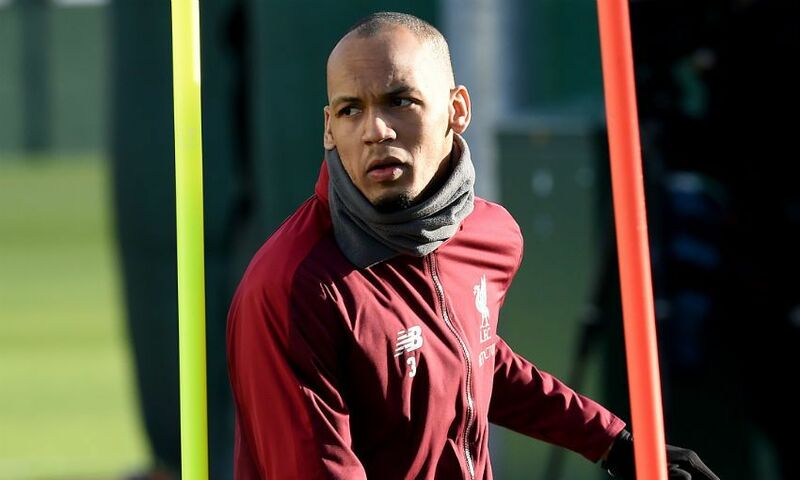 It was clear Fabinho and Joel have to play tonight, so we trained it - we tried everything - and now hopefully the boys are ready." 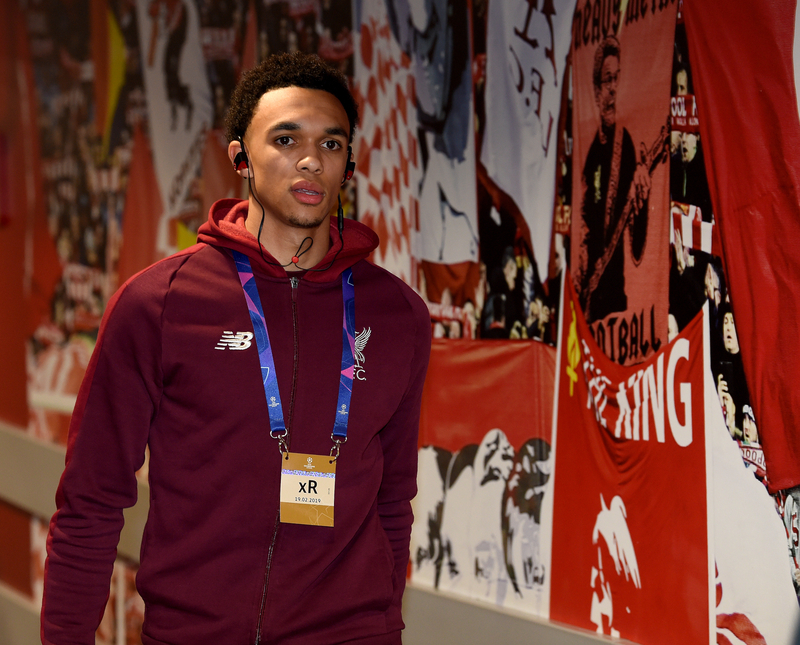 Two changes for Liverpool as Trent Alexander-Arnold and Jordan Henderson come in for James Milner and the suspended Virgil van Dijk. 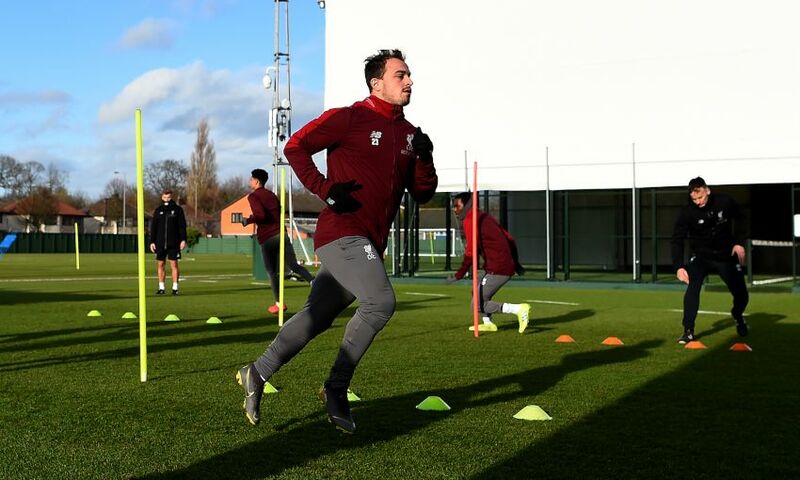 Roberto Firmino is deemed fit to start after illness, while Xherdan Shaqiri is on the bench. BetVictor offers the following match prices for the tie at Anfield. 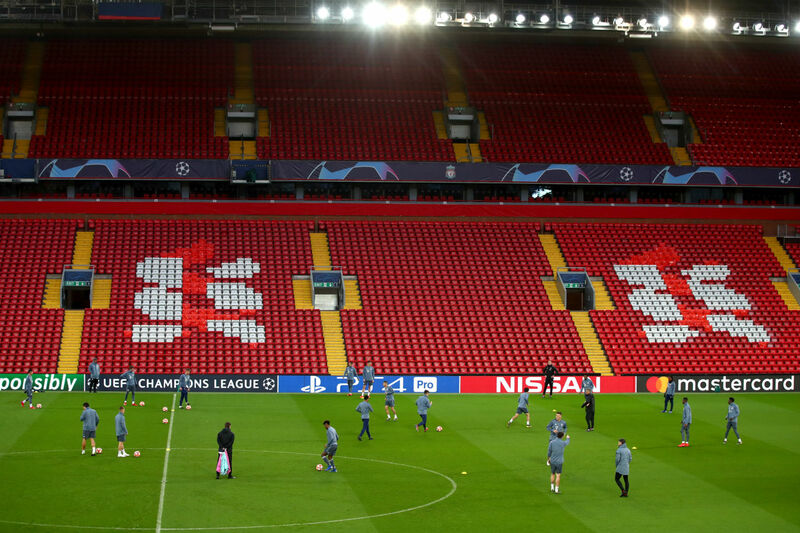 Bayern's players got a feel for Anfield by training in L4 on Monday evening. So said Bayern boss Niko Kovac during his pre-match press conference. 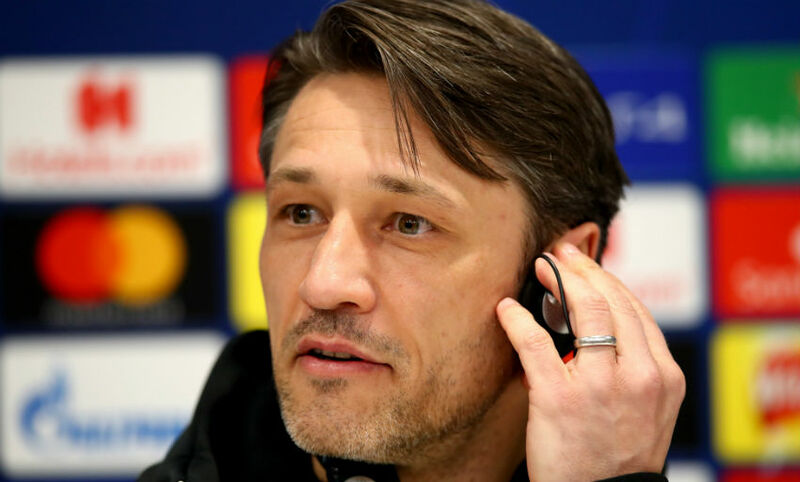 "I want to say once again, we are playing tomorrow against an opponent where it is the most difficult draw," Kovac stated. 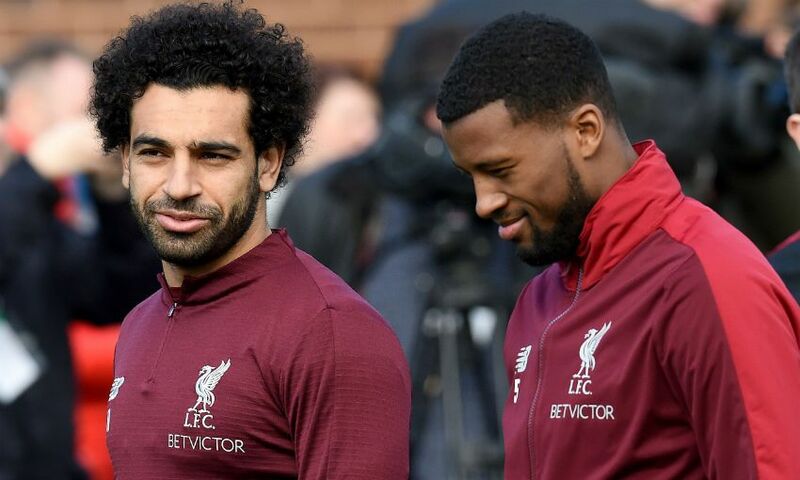 "If you look at what Liverpool did in the Champions League last season, and what they are doing in the Premier League this season, then you have to say it is the most difficult draw that there is. "Other draws would have been difficult, but I maintain that tomorrow and in Munich the form on the day will be decisive." 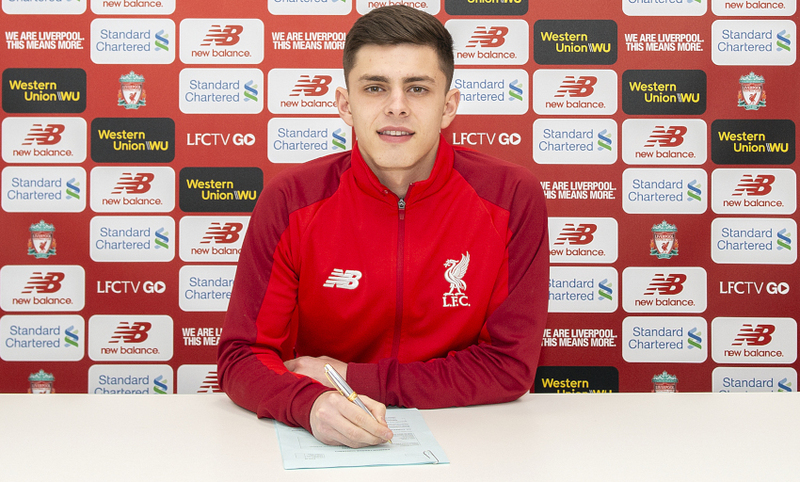 Some good news for Liverpool even before kick-off - Academy prospect Adam Lewis has committed his future to the club by signing an extended contract. Congrats! Roberto Firmino is the only player to feature in all 34 European matches Liverpool have played under Jürgen Klopp. There are plenty of visiting Bayern fans out and about enjoying the city of Liverpool today! 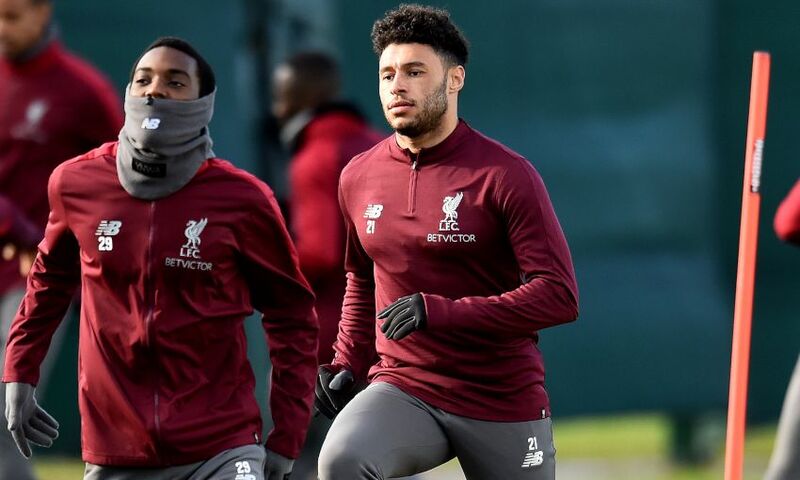 We'll have the confirmed Liverpool teamsheet for you right here at 6.45pm GMT but here's what we know already. 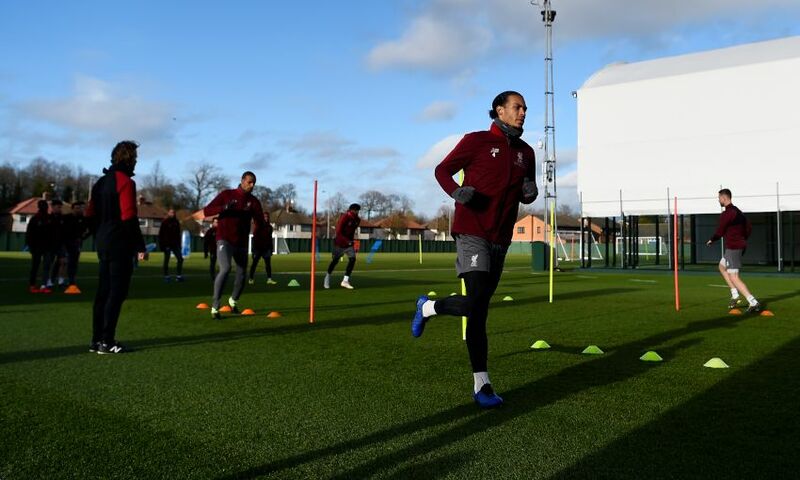 Virgil van Dijk is suspended for this first leg and Dejan Lovren is facing a race against time to be available after a hamstring injury. 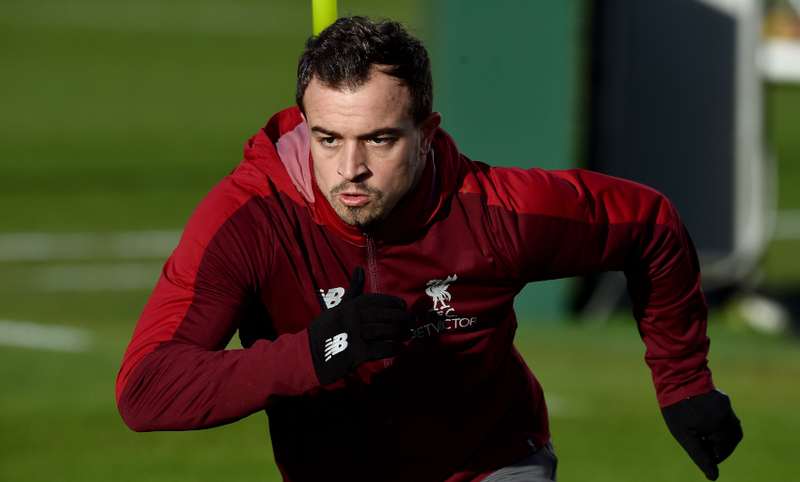 Klopp provided positive updates on Xherdan Shaqiri and Georginio Wijnaldum during his pre-match media duties, however, with both expected to be at his disposal tonight. 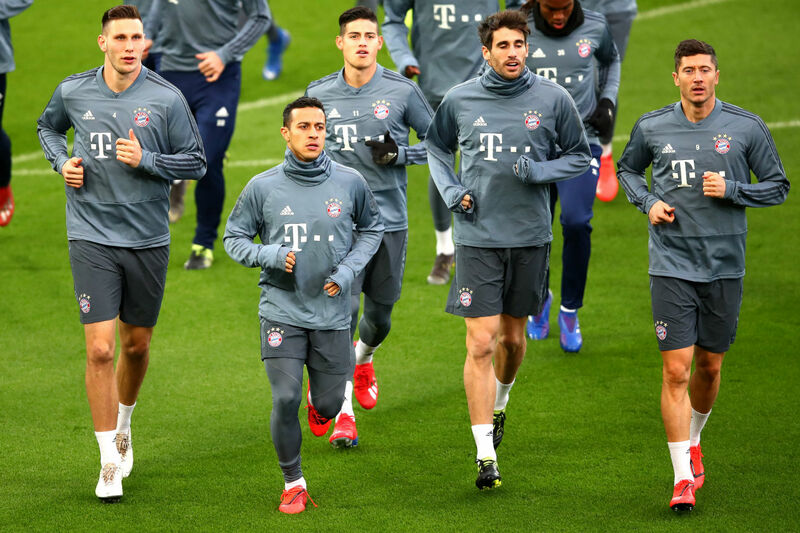 There are probably few people better to provide insight on what we can expect from Bayern Munich tonight than Kicker's chief reporter, Karlheinz Wild. And he is predicting goals. Lots of them. "Until now [Bayern] have not succeeded in stopping counter-attacks and the defence can still be very open. Kovac and his team are still looking for the perfect balance in their play. 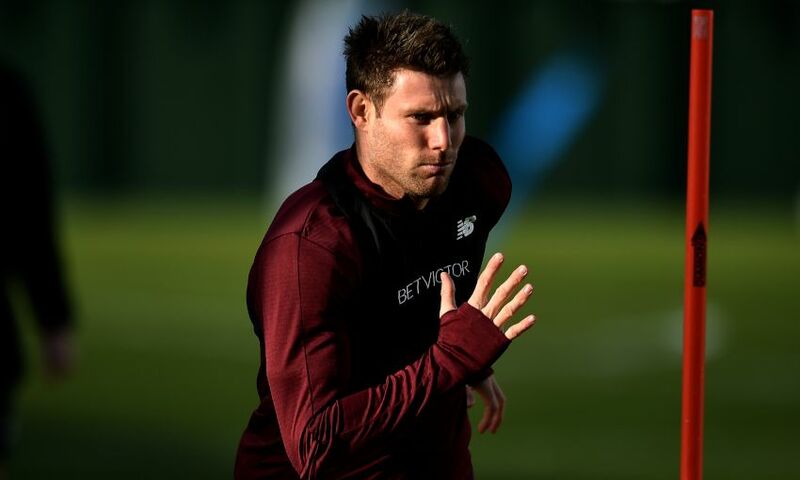 "I think we will see some goals. 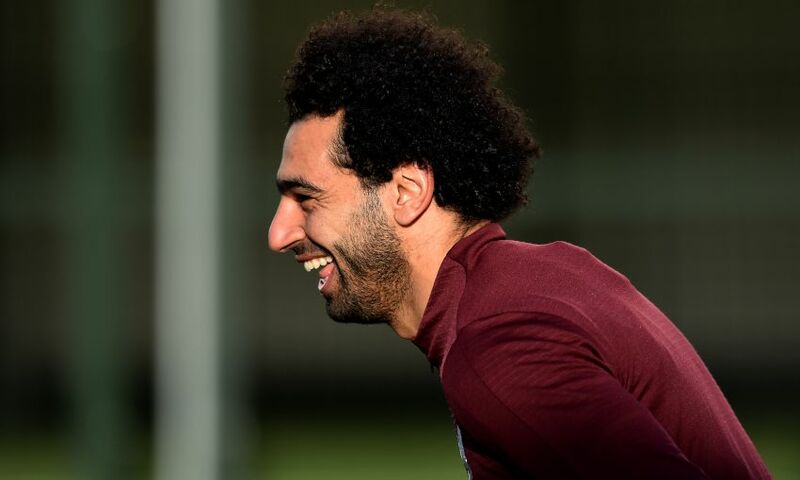 Liverpool will win 3-2." Read Karlheinz's preview in full by clicking here. 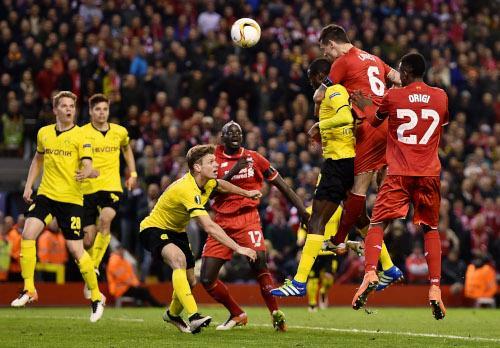 We've contested some pretty epic games against German opposition over the years - and who will ever forget Dejan Lovren's injury-time winner against Borussia Dortmund back in April 2016? Take a look at our top 10 clashes against teams from the Bundesliga by clicking here. 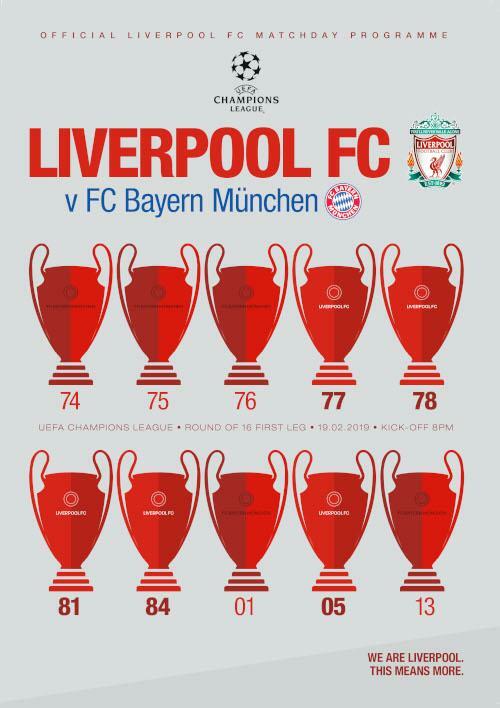 In total, Liverpool have played against German teams on 42 occasions, winning 21, drawing 14 and losing seven times. 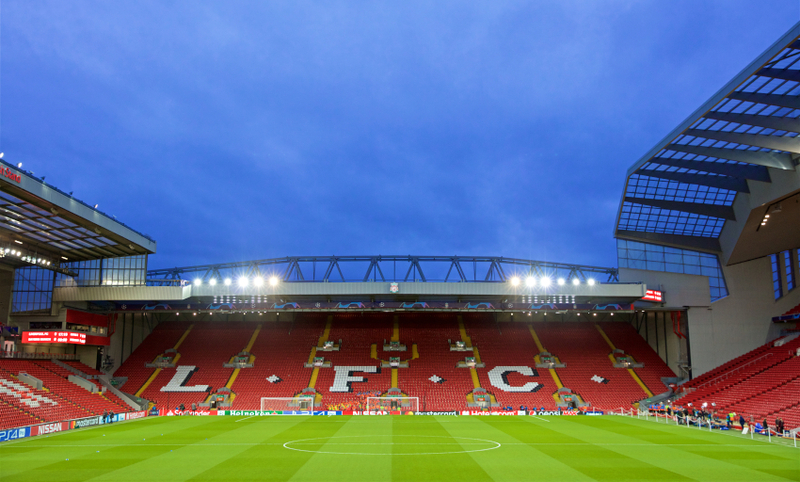 The Reds are unbeaten in their last 19 European home outings, winning 14 and drawing five. In those fixtures, only FC Porto have prevented them from scoring. 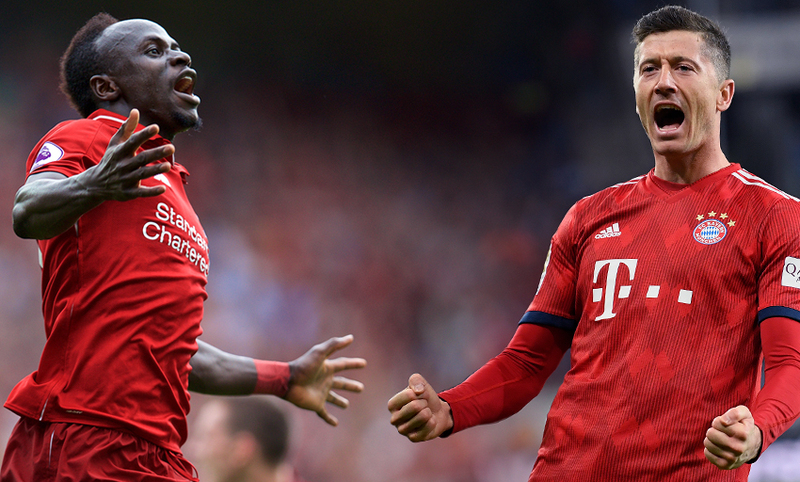 This will be the fifth time Liverpool have clashed with Bayern in a European tie and first since 2001, when Gerard Houllier's side beat the Bavarians 3-2 to lift the UEFA Super Cup in Monaco. 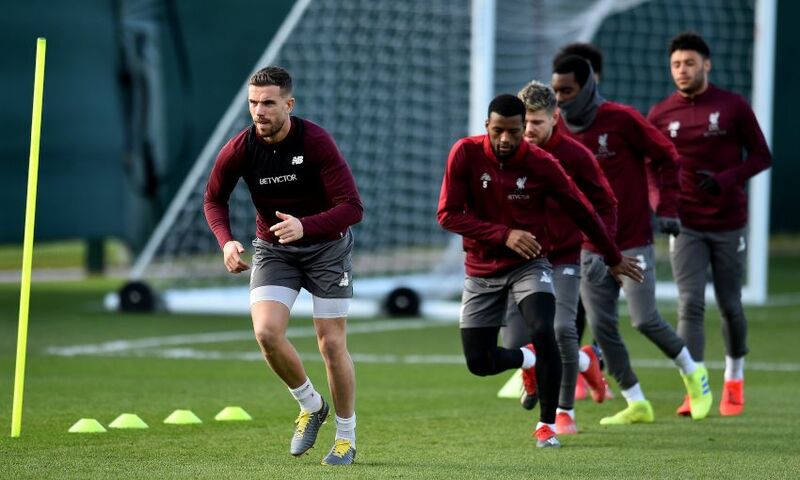 In the last three seasons the Reds have faced German clubs, they have won the tie and gone on to reach the final of the tournament (2004-05 Champions League, 2015-16 Europa League and 2017-18 Champions League). 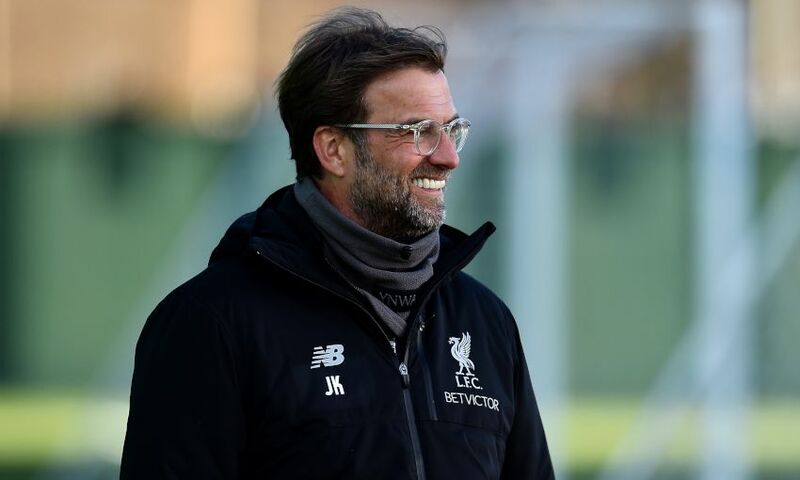 Jürgen Klopp has won 15 of 19 two-legged ties in European competition as a manager. 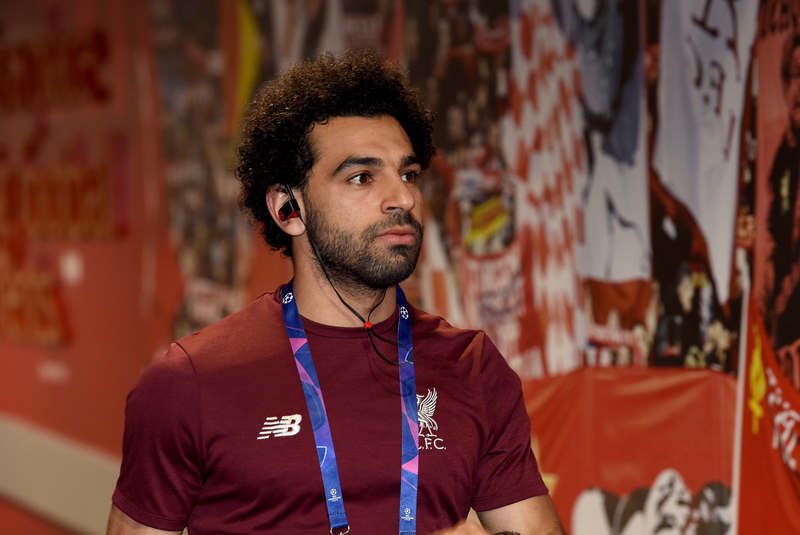 He has never lost a continental two-legged tie during his reign at Anfield, winning all eight. 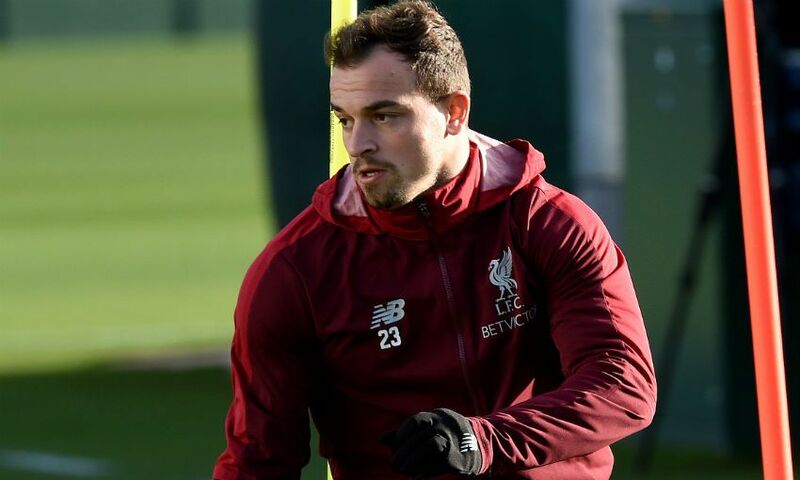 A clinical strike from Paul Glatzel - his first at U23 level - gave Liverpool a 1-0 win away to West Ham United U23s last night. Enjoy the best bits of the victory in our highlights package below. 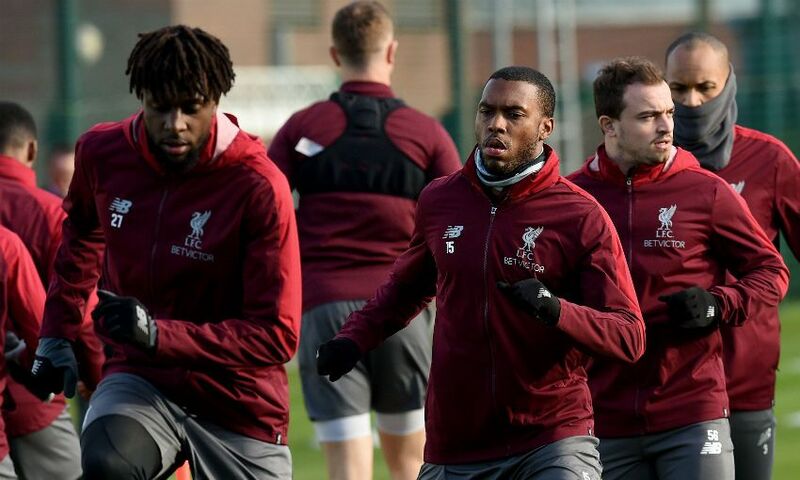 Check out Bayern's journey into the city and the best bits of their pre-match press conference and training session at Anfield in a video they've released on their YouTube channel today, which you can view below. 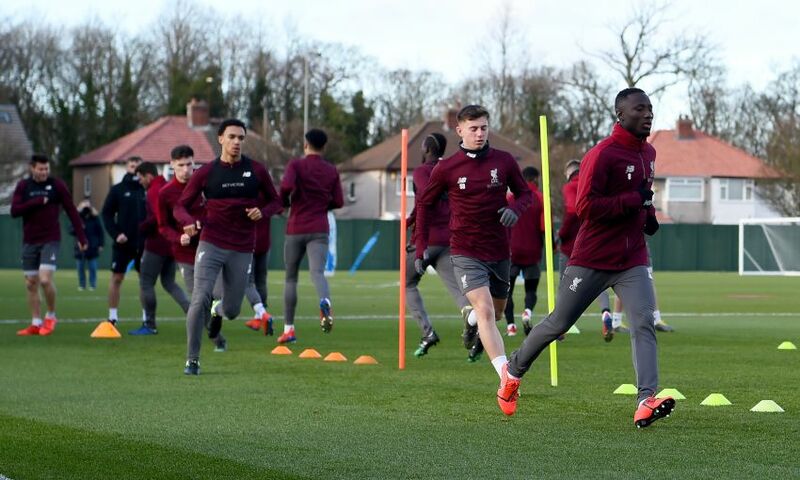 Liverpool trained at Melwood on Monday afternoon ahead of tonight's encounter with Bayern - and, as always, our photographers were on hand to snap the lads being put through their paces. Scroll through our gallery below. 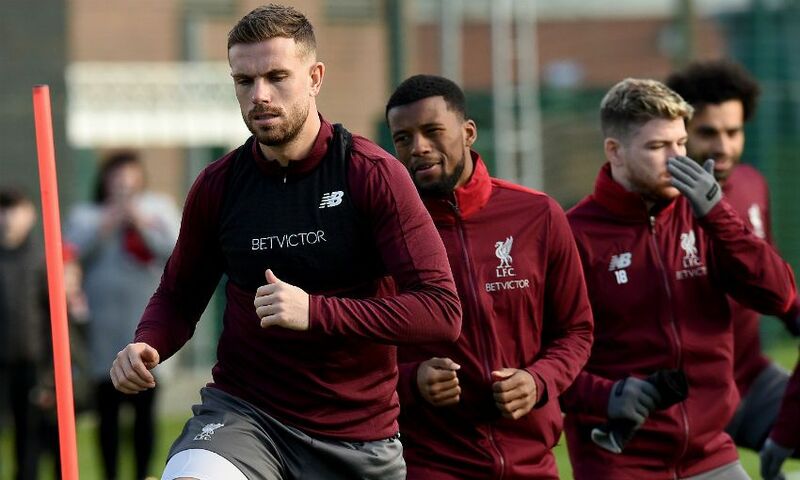 We also grabbed a word with Jordan Henderson ahead of his segment of the press conference - and the skipper explained to us about how the work done at the four-day training camp in Marbella last week will hopefully stand the team in good stead for the challenges ahead. Again, you can see what he had to say in the video below. 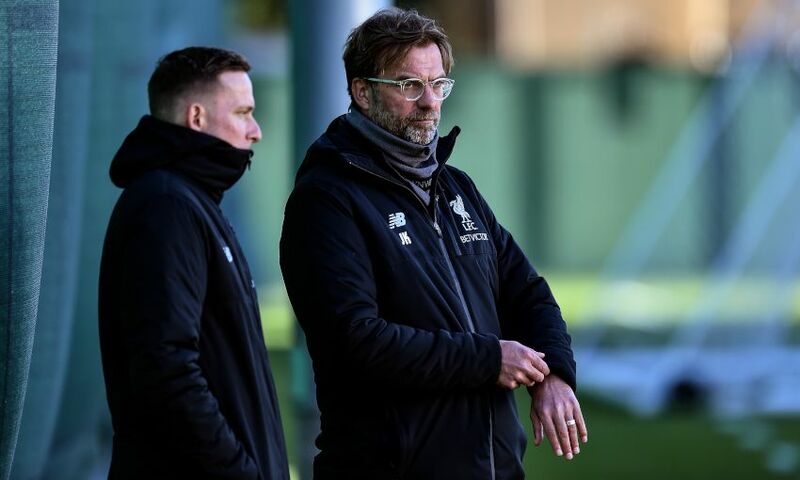 Jürgen Klopp had a lot of media interviews to get through on Monday - as well as his pre-match press conference - but the boss gave Liverpoolfc.com five minutes of his time to exclusively preview tonight's game with us. 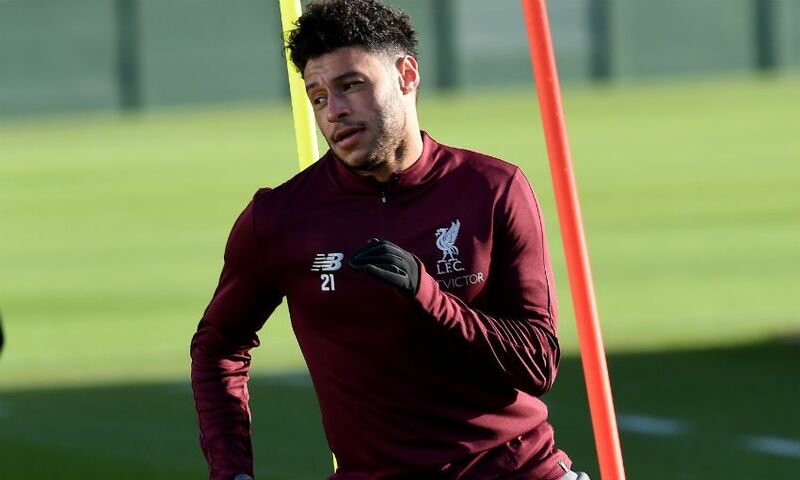 You can see what he had to say about the Reds' current injury situation, the threat of Bayern and the difference the Anfield crowd can make in our video below. 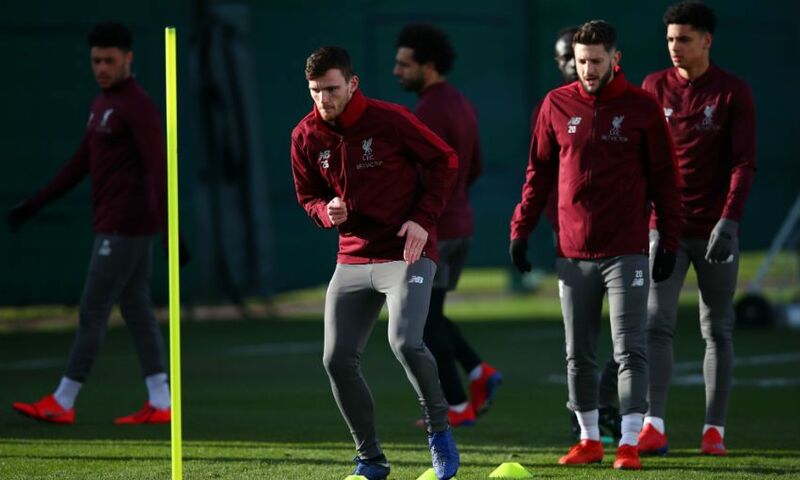 Video assistant referees will be used at Anfield tonight after UEFA approved the use of VAR in the knockout stages of the Champions League. 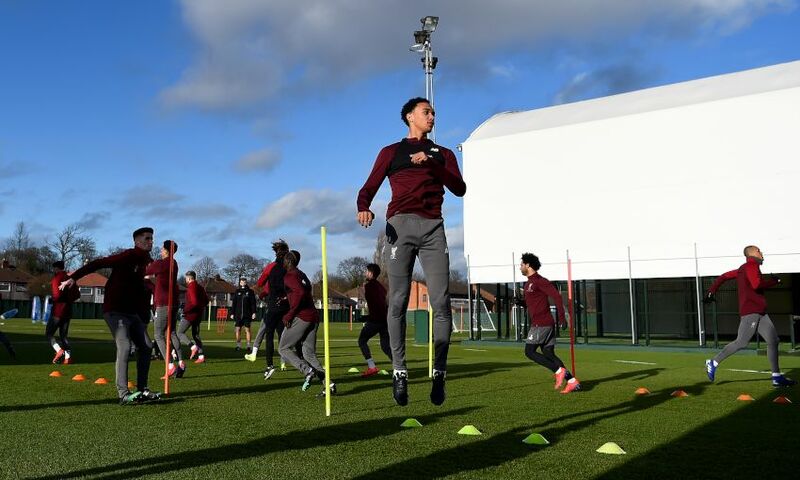 There are four ‘match-changing’ situations VAR can be used for and only when there is evidence of a clear and obvious mistake. If the situation relates to one of these four incidents, the referee can use the assistance of VAR. If it isn’t one of the four incidents listed above, then they can’t. 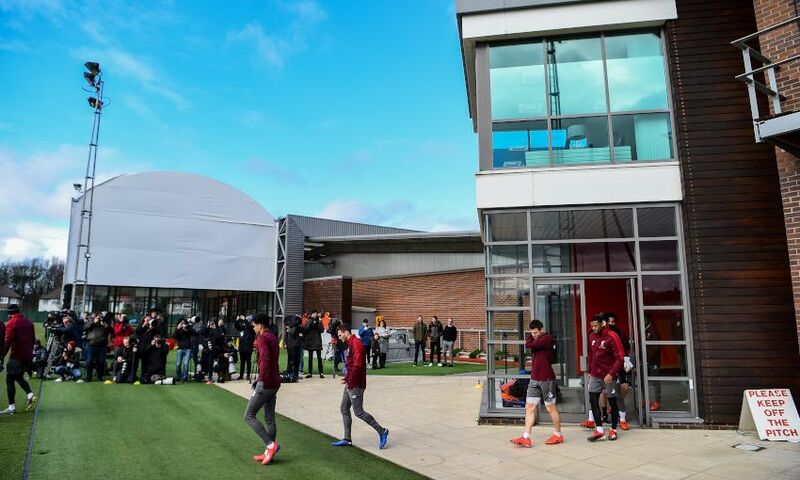 Their legends team took on the LFC Legends in a charity match in March of last year - and it was certainly eventful, ending 5-5. See the highlights below, including the majesty of Xabi Alonso. 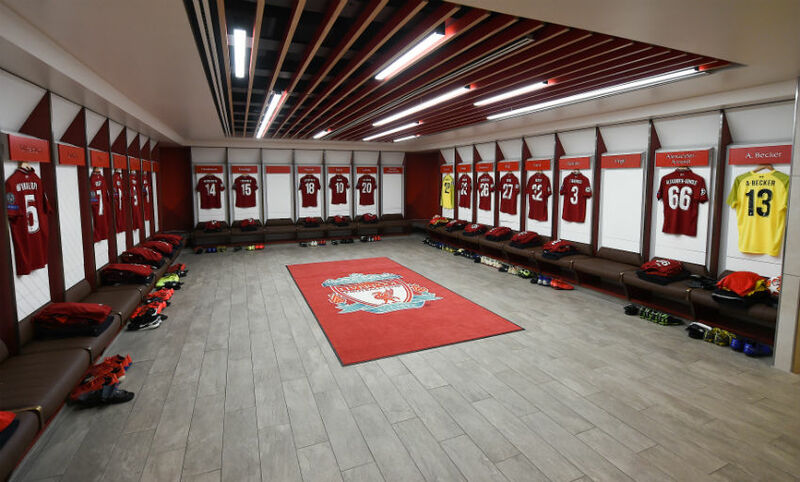 Don't forget, there are two forthcoming matches for Liverpool FC Legends: an encounter with Milan Glorie at Anfield on March 23, and a game against Republic of Ireland legends at Dublin's Aviva Stadium on April 12 in aid of the Seán Cox Rehabilitation Trust. 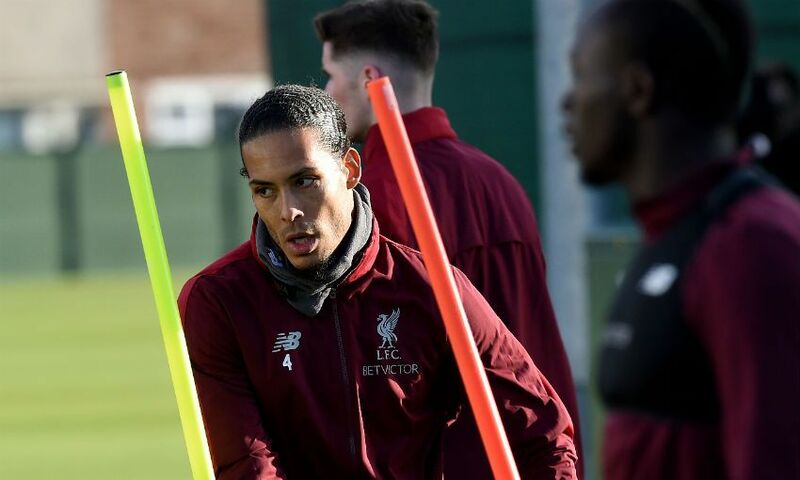 The Dutchman will receive the cheque from UEFA vice-president Michele Uva before the Reds’ Champions League last-16 first leg against Bayern Munich at Anfield. The donation will then be presented to Martin Schüepp, the deputy regional director for Europe and central Asia at the ICRC. 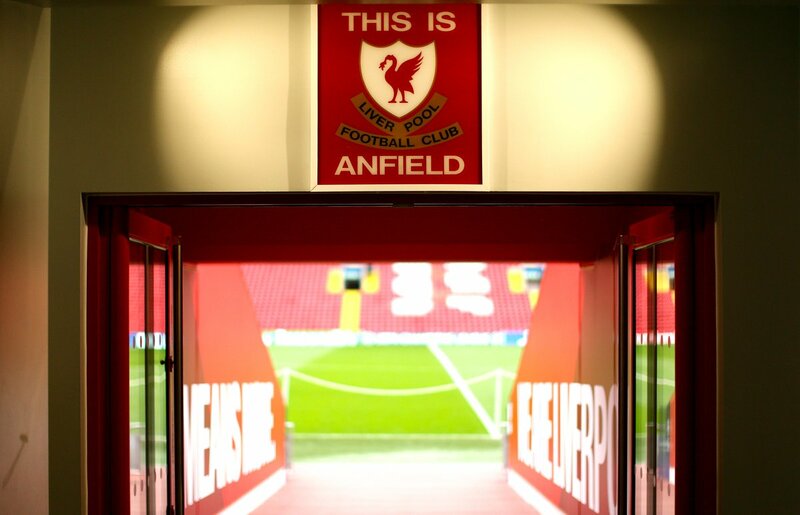 There'll be a very special guest inside Anfield tonight - argubly the most famous banner in Liverpool Football Club history will be back on the Kop for the first time since 1994. 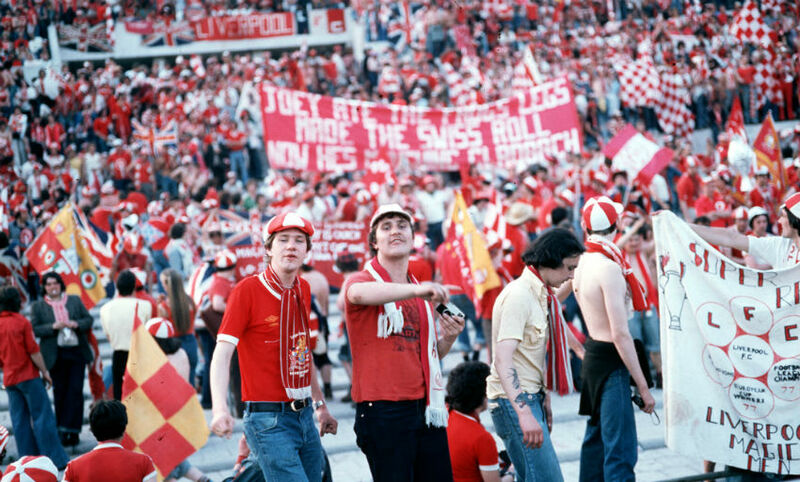 'Joey ate the frogs legs, made the Swiss roll, now he's munching Gladbach' is a 24-foot banner made to honour Joey Jones ahead of the 1977 European Cup final in Rome. 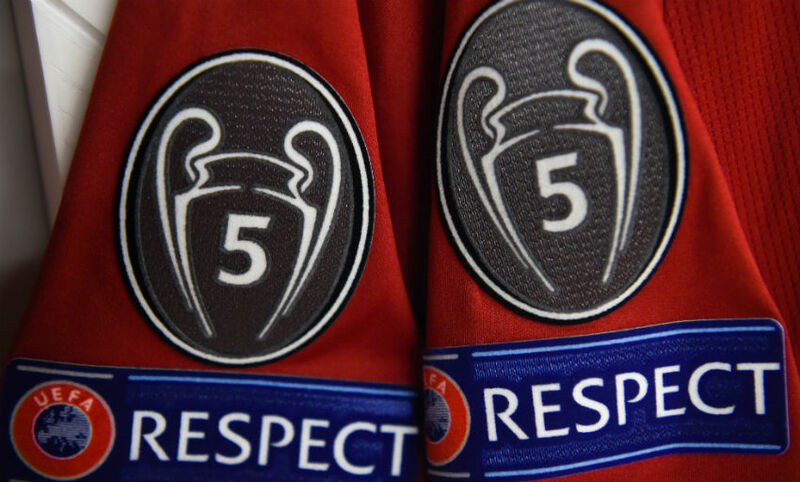 Created by Phil Downey and his late best friend Jimmy Cummings, the iconic tribute is synonymous with the first time the Reds conquered Europe. 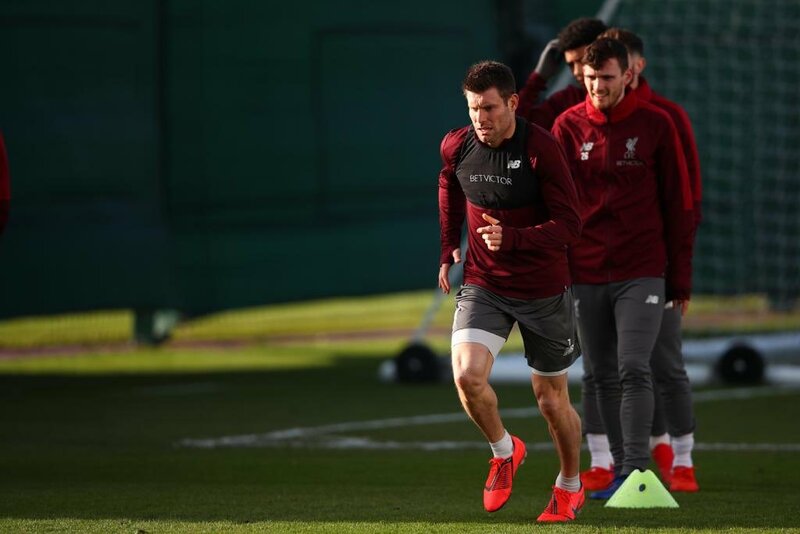 And, in the video feature below, Downey tells the story of his 'greatest achievement in life' with the help of Liverpool-supporting author Dave Kirby. 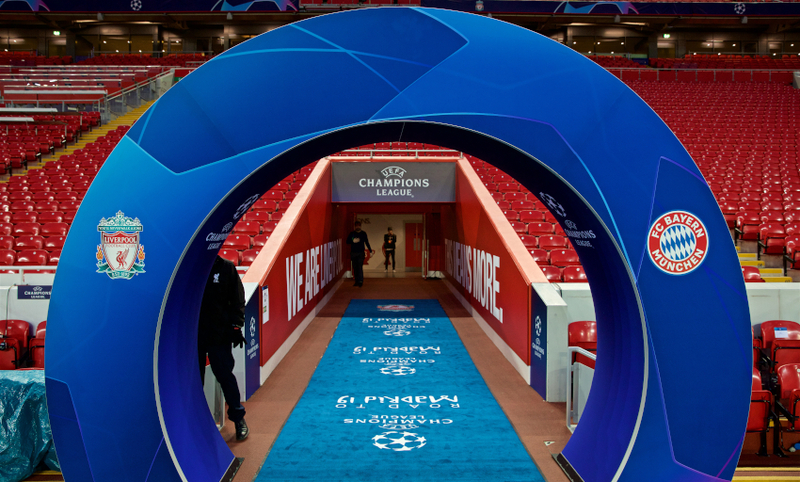 Host broadcaster BT Sport have released their latest No Filter UCL video this morning - and it, of course, focuses on our game with Bayern Munich tonight. Take a peek behind the scenes of yesterday's media activities below. Liverpool beat Inter Milan 2-0 at Anfield on this day back in 2008. 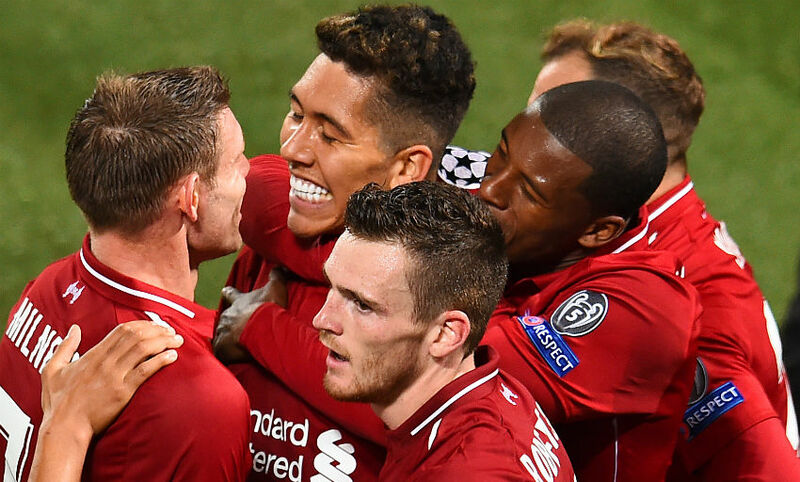 Late, late goals from Dirk Kuyt and Steven Gerrard secured a first-leg victory for the Reds in the Champions League last-16 tie - and Fernando Torres' strike in Italy sealed the job in the return meeting. 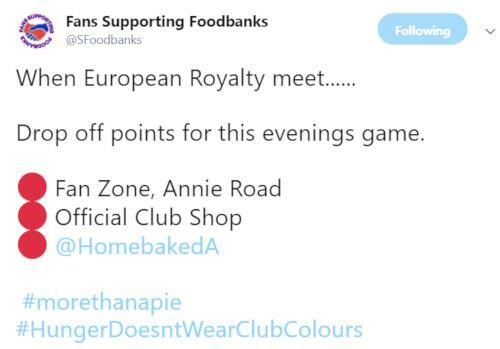 UEFA have been reminiscing about the Anfield encounter on their social media channels this morning - and you can see the Kop-end strikes below. 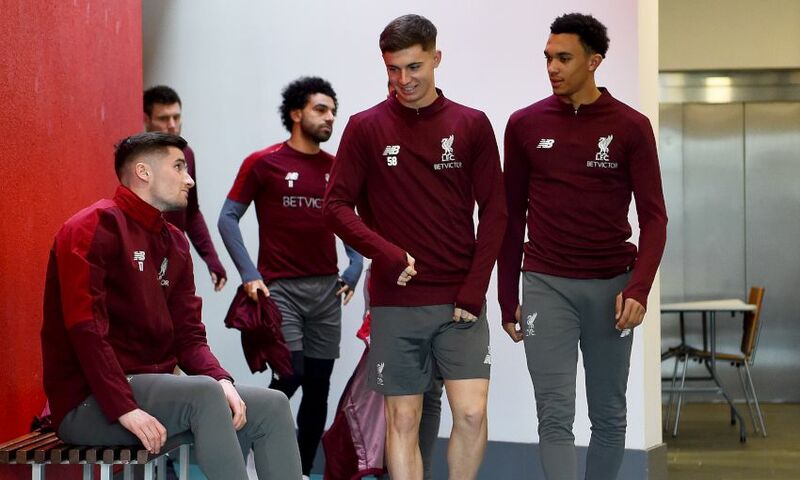 Journalists from all over the world descended upon Anfield on Monday as Liverpool and Bayern Munich held their pre-match press conferences at the stadium. 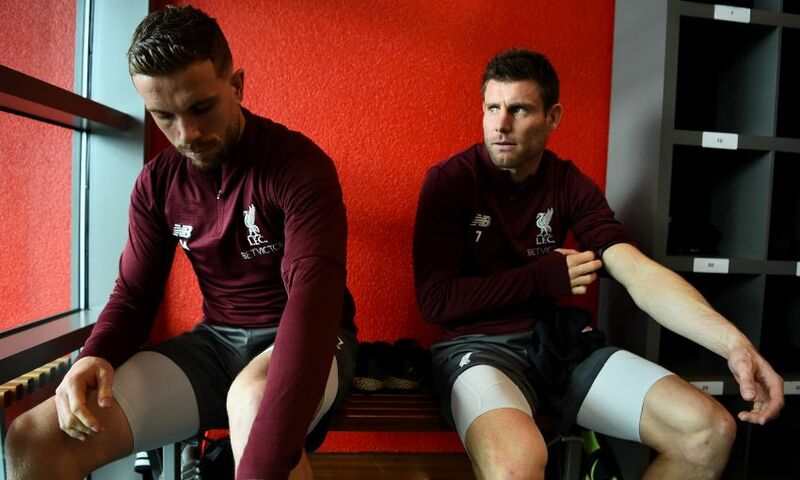 Jürgen Klopp and Jordan Henderson handled the media duties for the Reds at the top table - and you can see what they had to say in full in our video below. Tonight's official matchday programme cover is looking a bit smart, isn't it? You can order yours online by clicking here, or you can purchase one at the stadium tonight if you're attending. 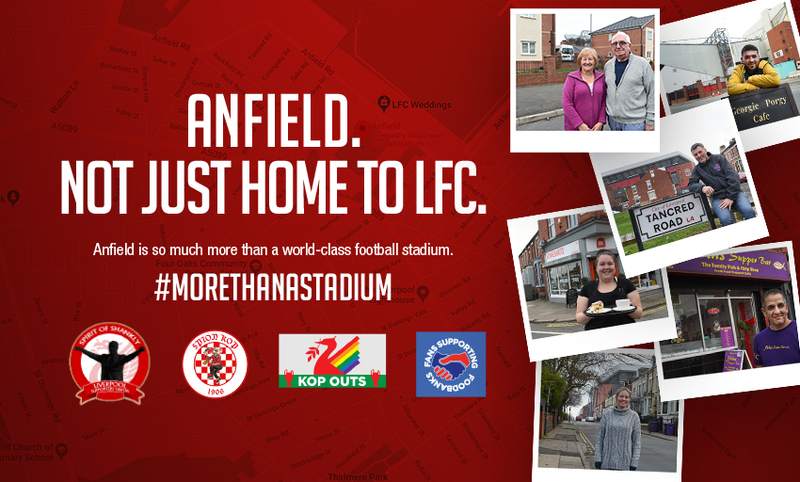 A quick reminder that tonight's game is sold out and fans without a ticket should not travel to Anfield. For those in the auto cup scheme, here are details on how to check your purchase history. ...to fans visiting from Germany today. 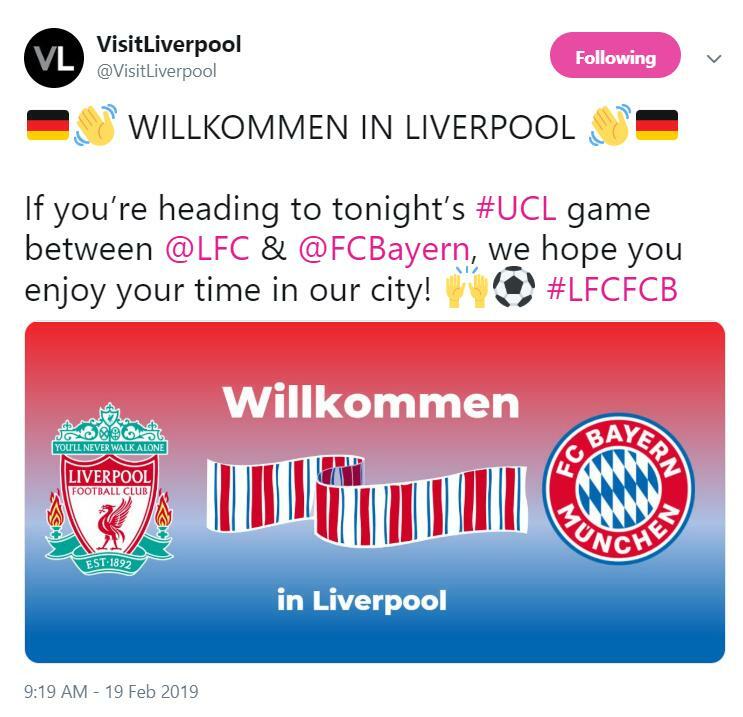 ...and to our friends from Germany, we say 'guten morgen' and willkommen in Liverpool. 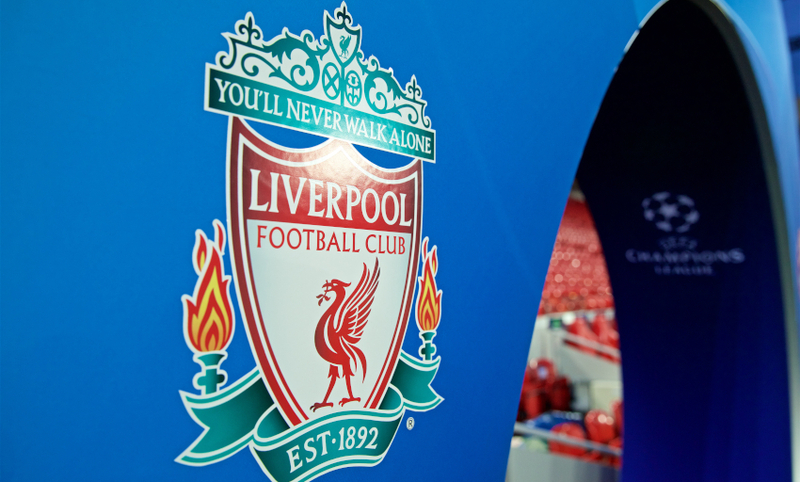 The Champions League returns tonight - and what a game we have in prospect: Liverpool versus Bayern Munich. 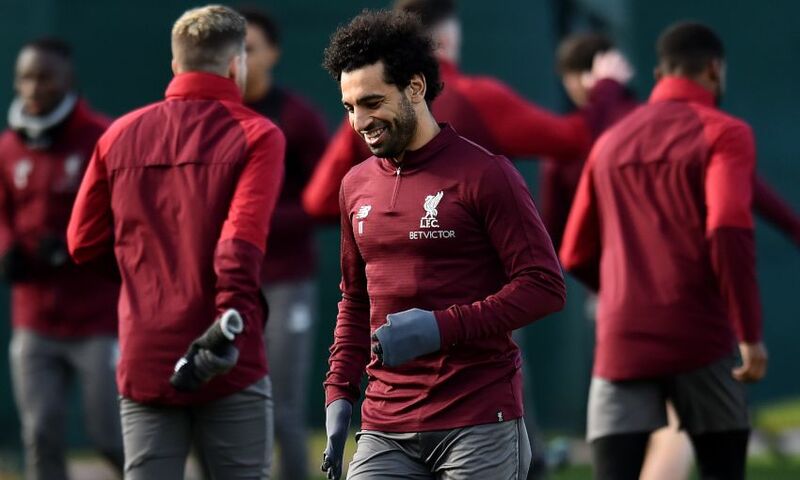 With 10 European Cups between the clubs, it really is a clash between European royalty - and we're here to whet your appetite even further throughout the day. 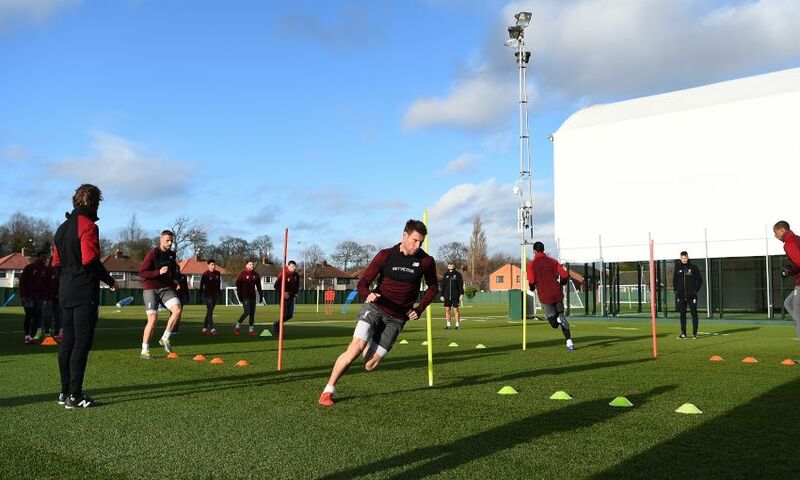 So, grab yourself a coffee and stay tuned to our live matchday blog as we countdown to kick-off.